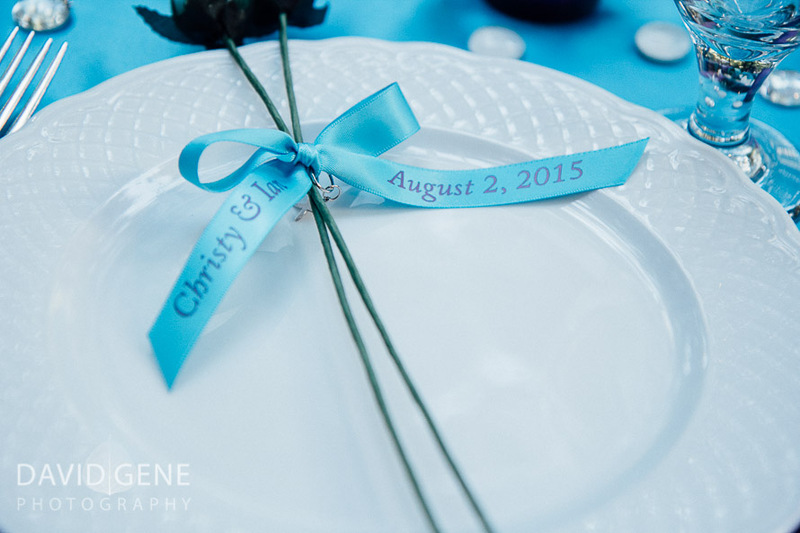 Congrats to Christy and Ian! 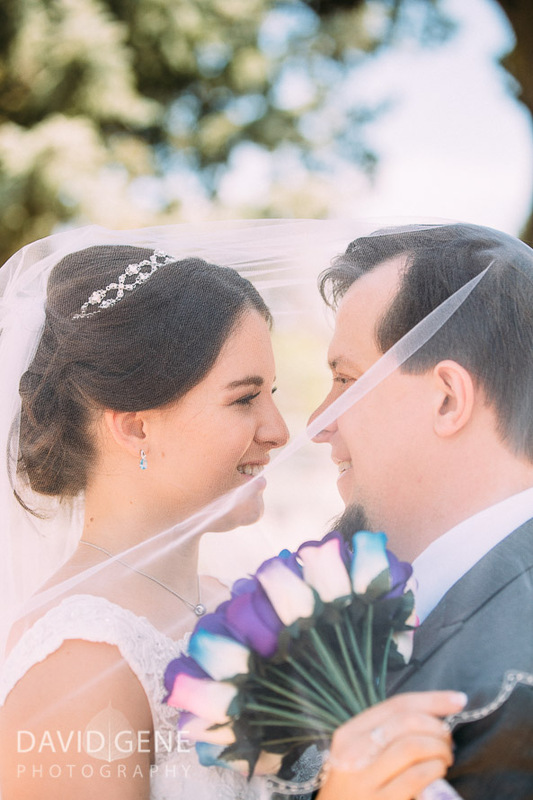 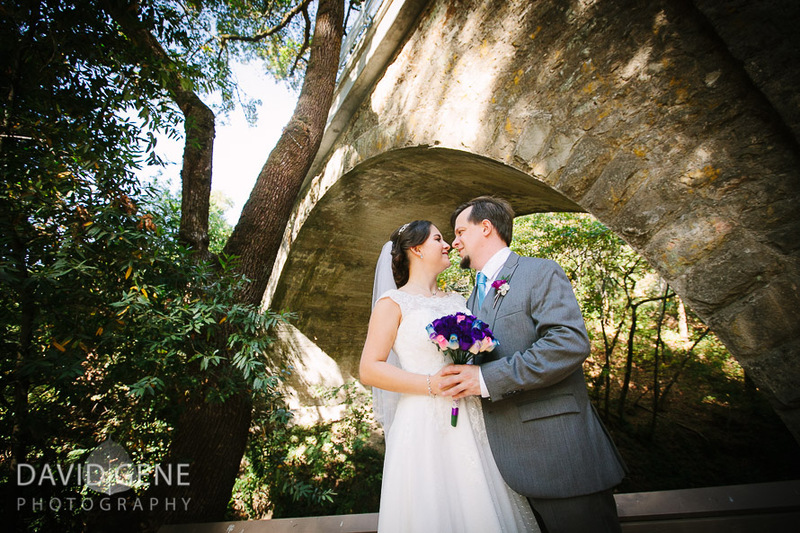 Here are a few photos from their wedding at Saratoga Springs in Saratoga, California. 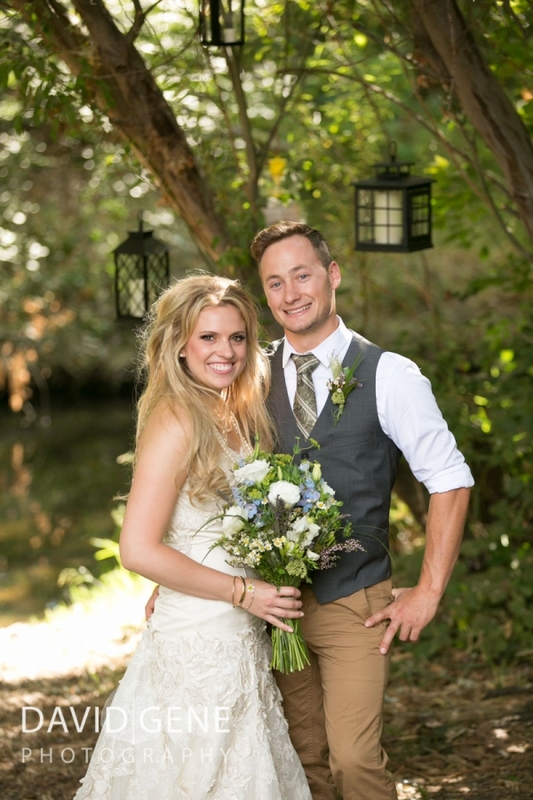 Congrats to Jessica and Alex. 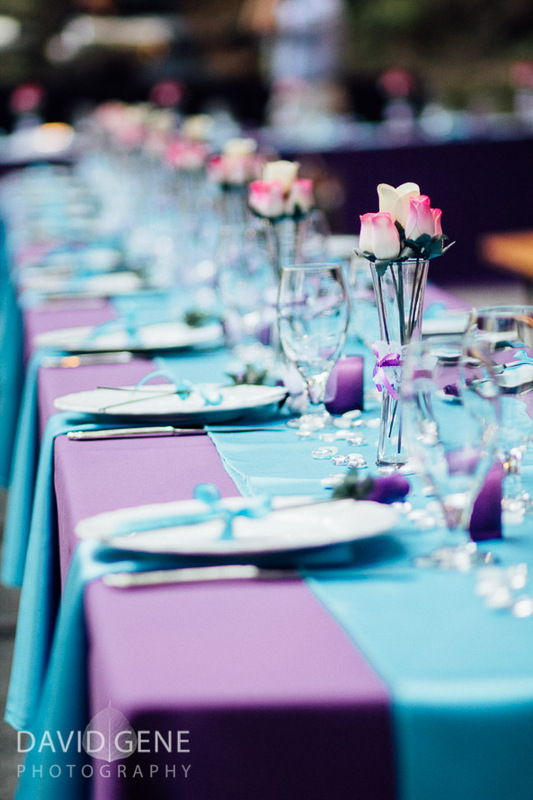 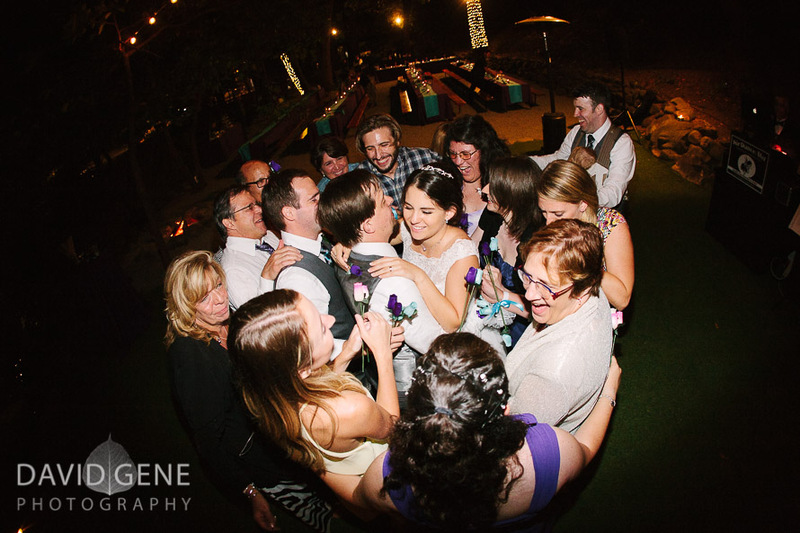 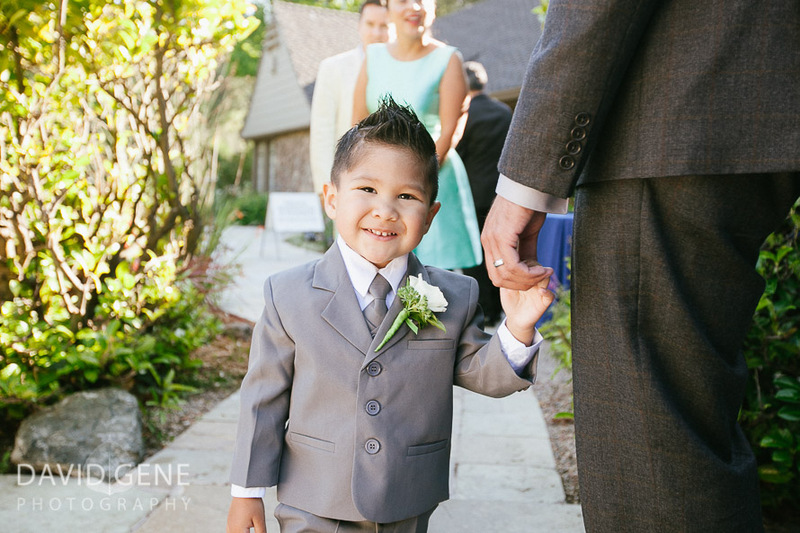 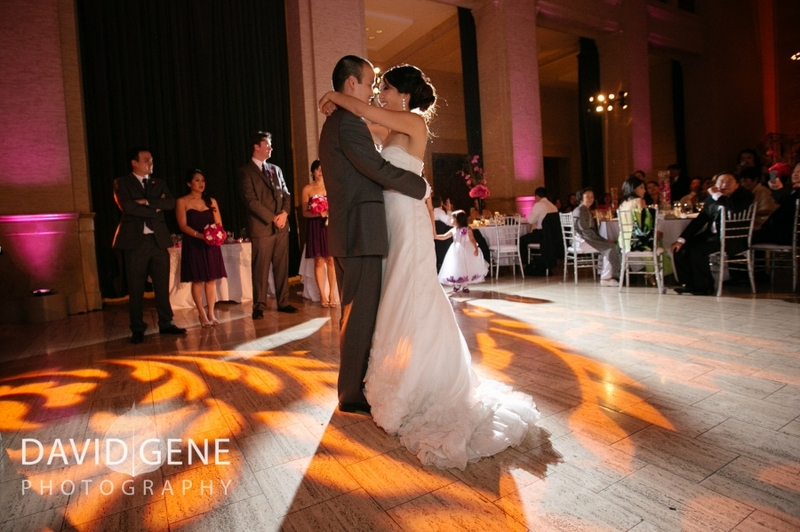 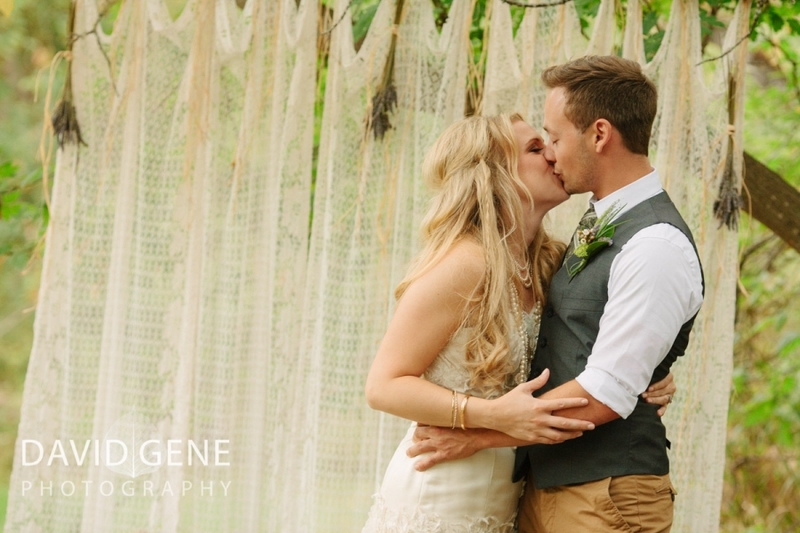 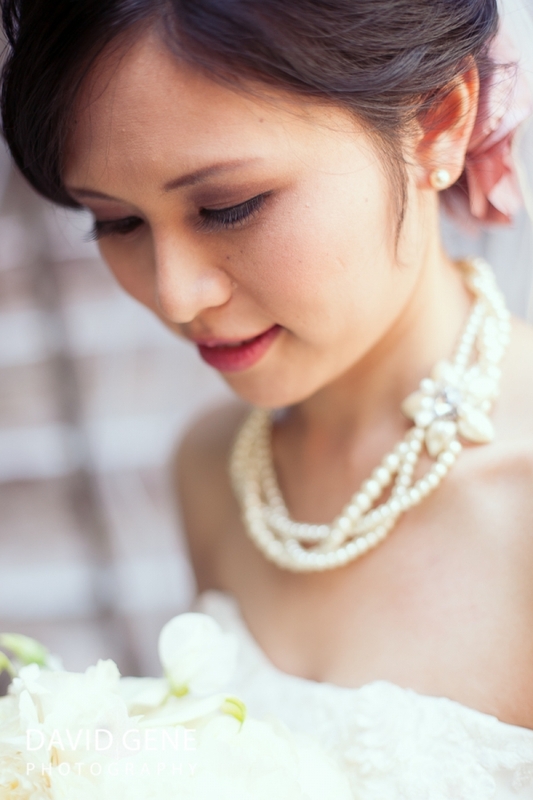 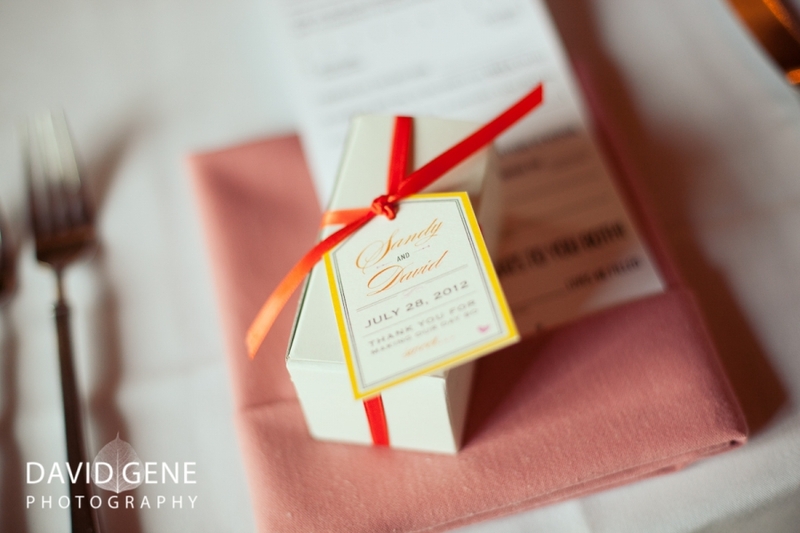 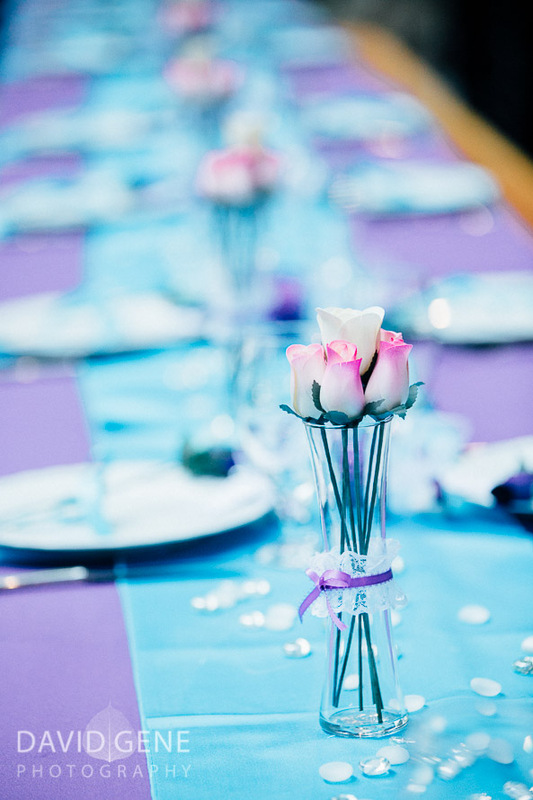 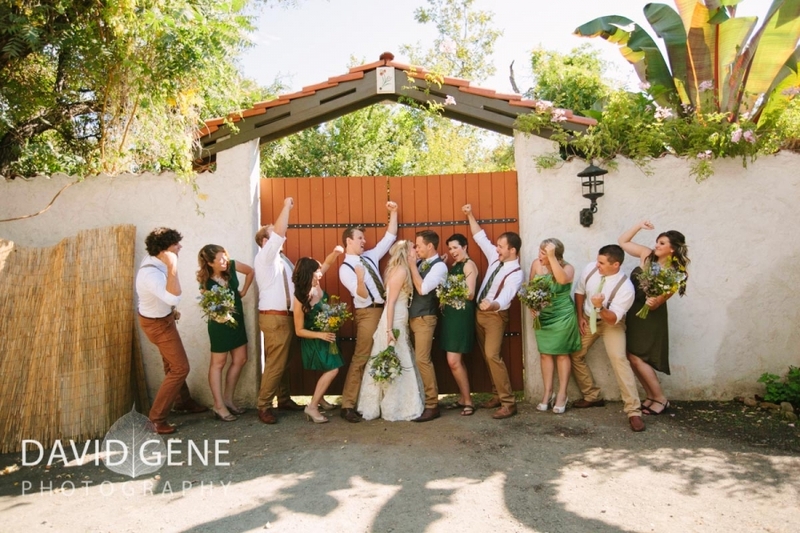 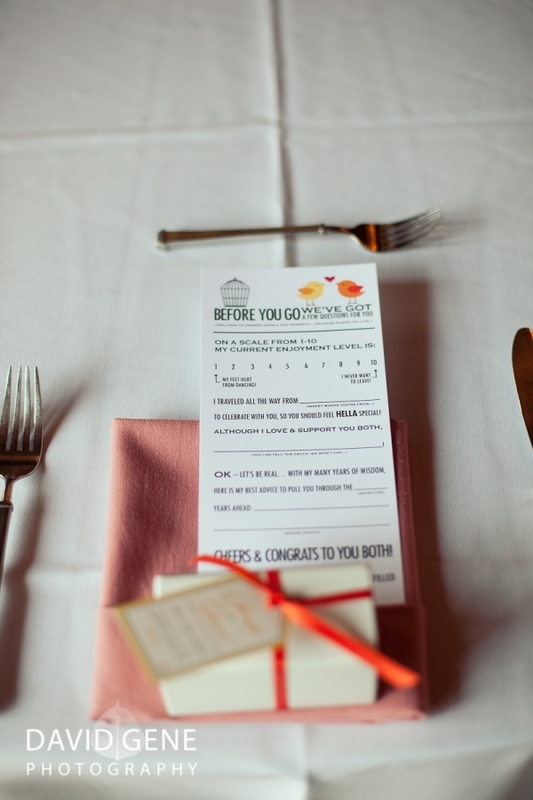 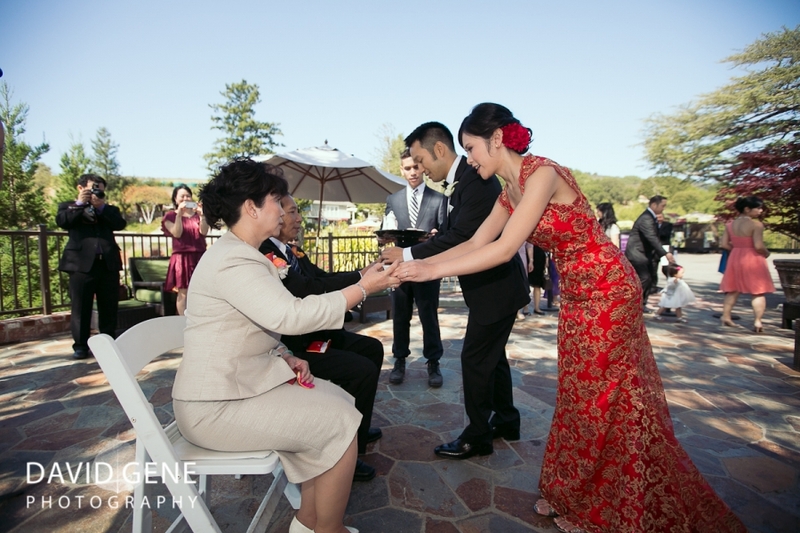 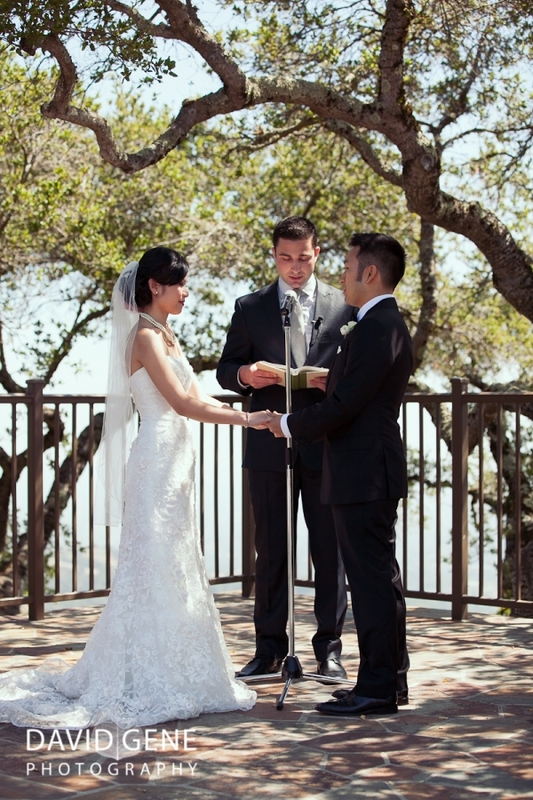 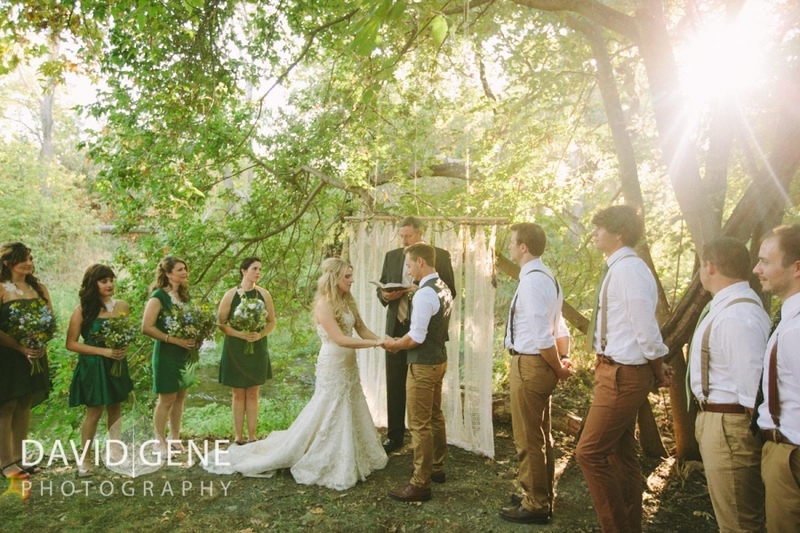 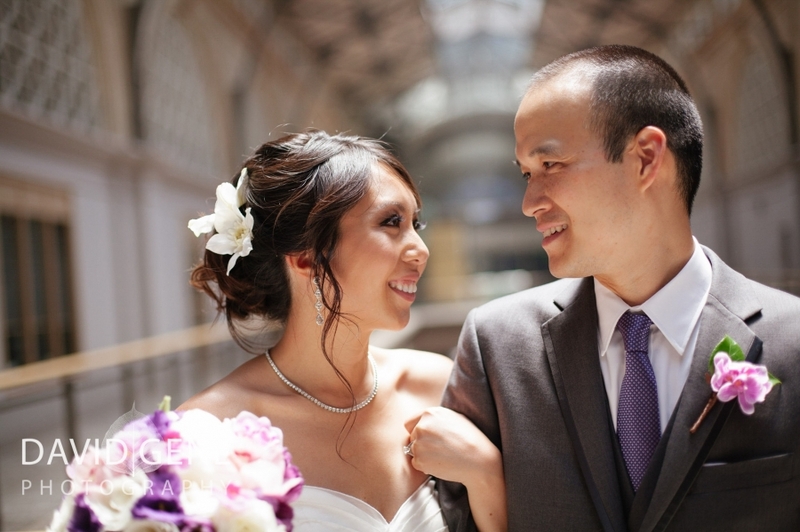 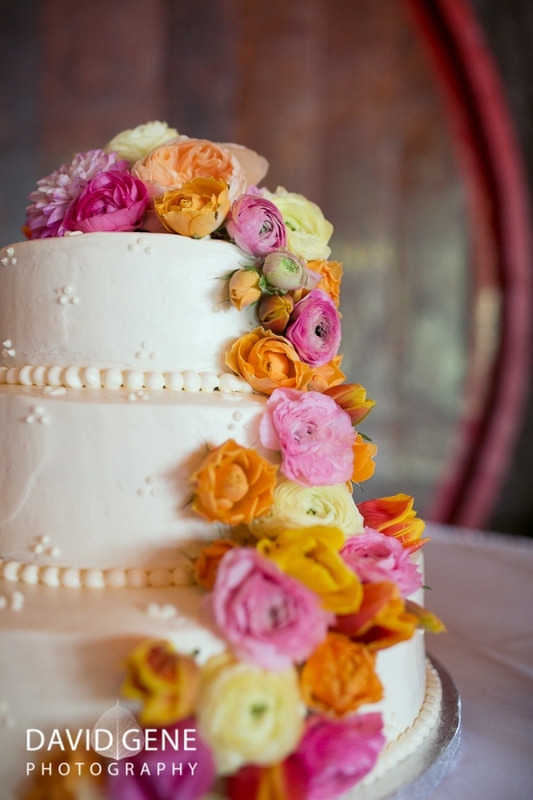 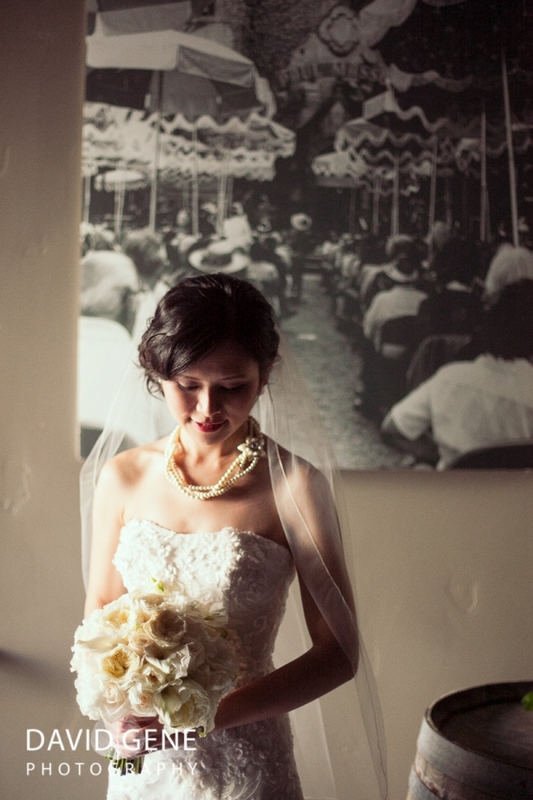 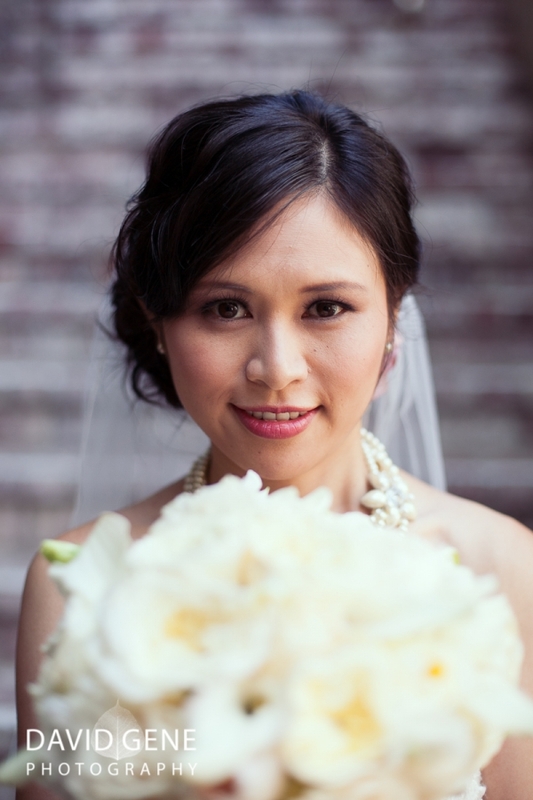 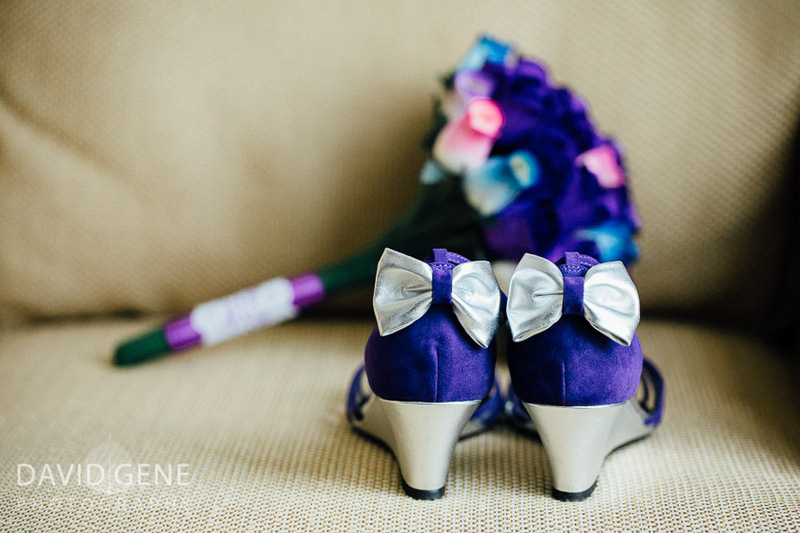 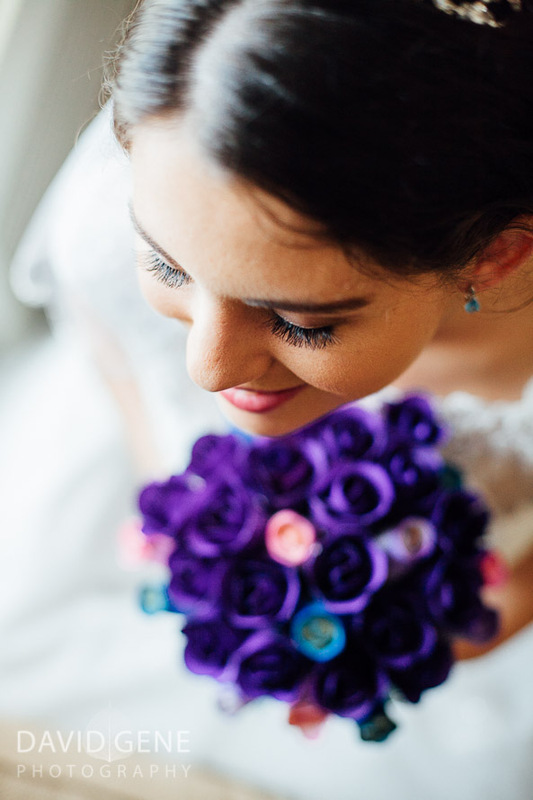 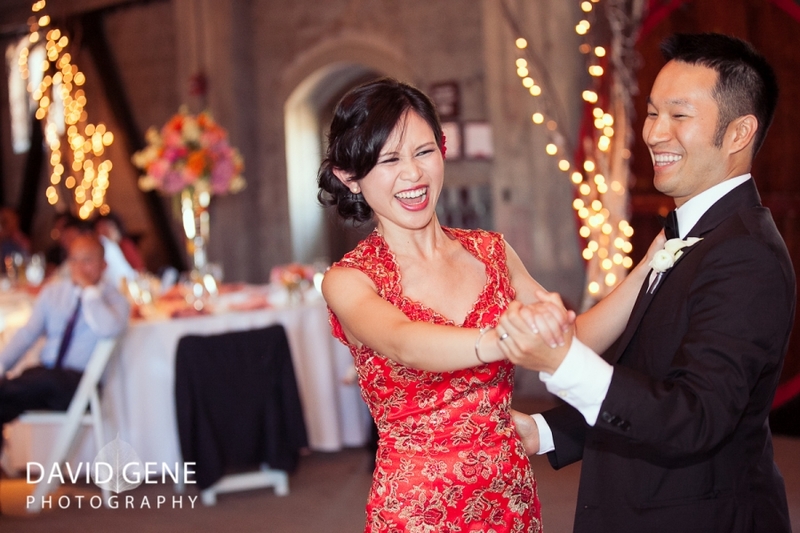 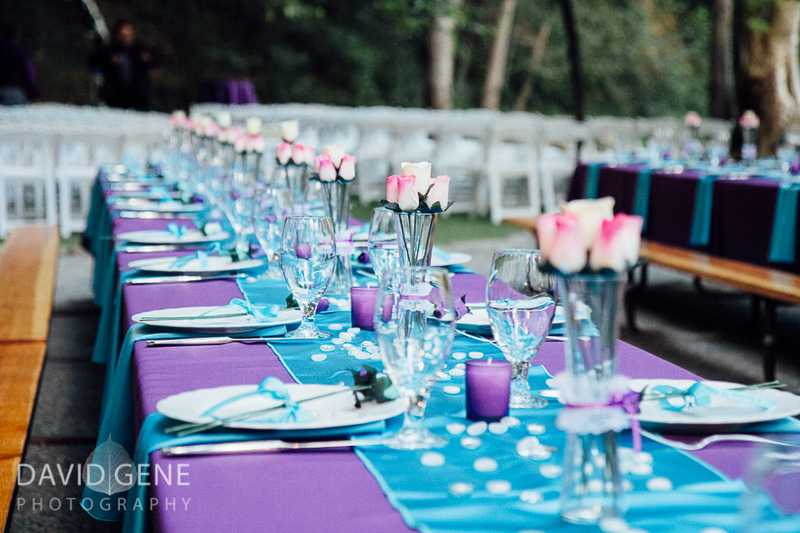 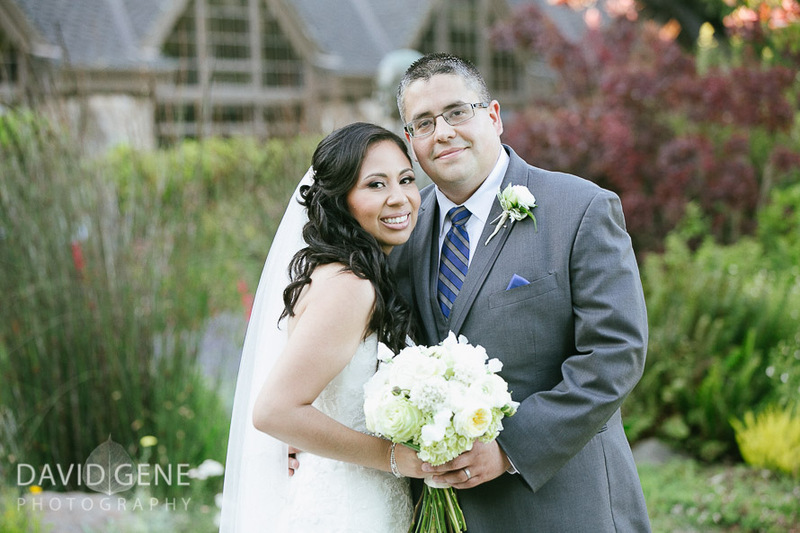 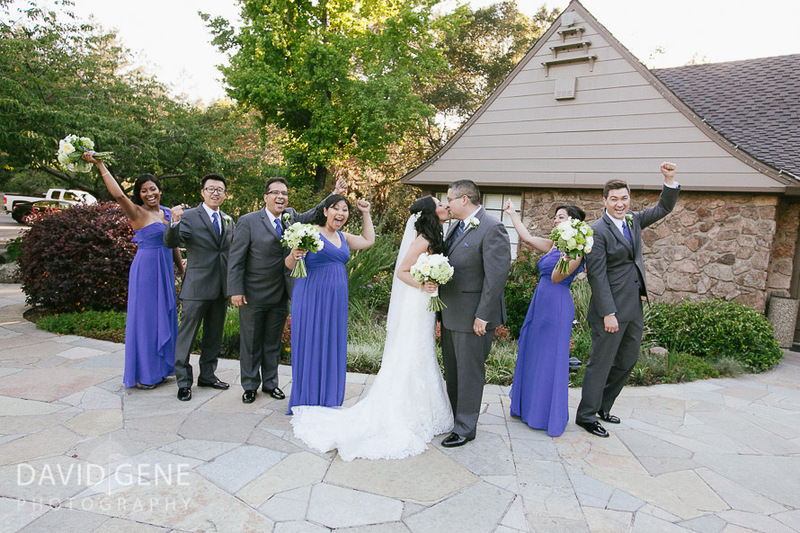 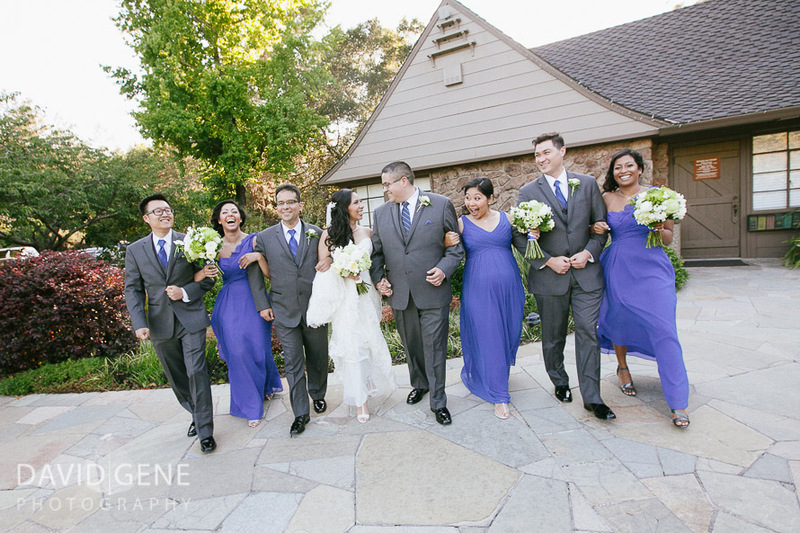 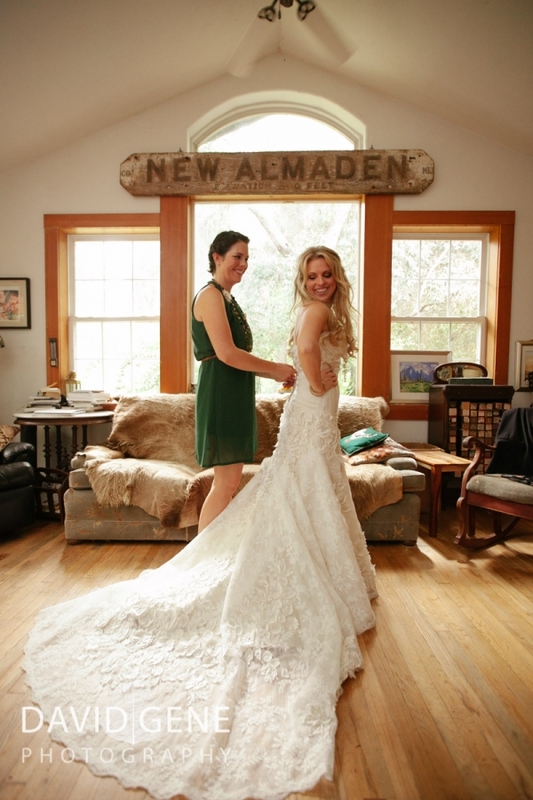 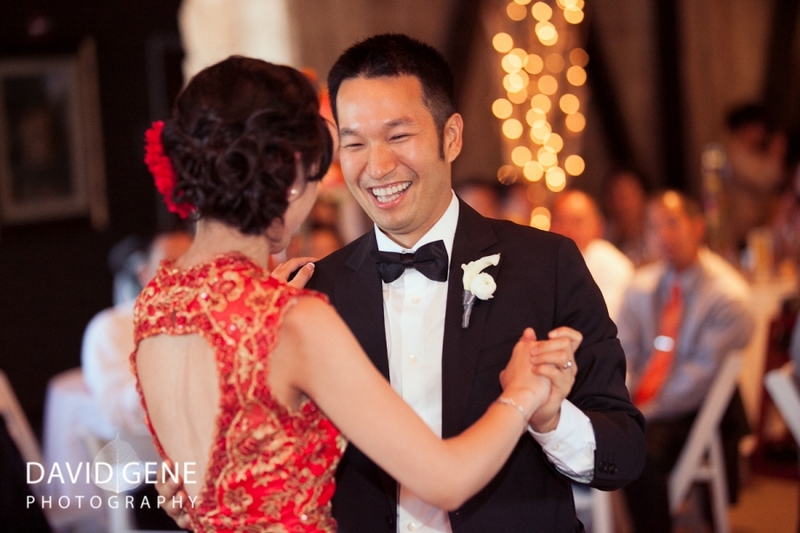 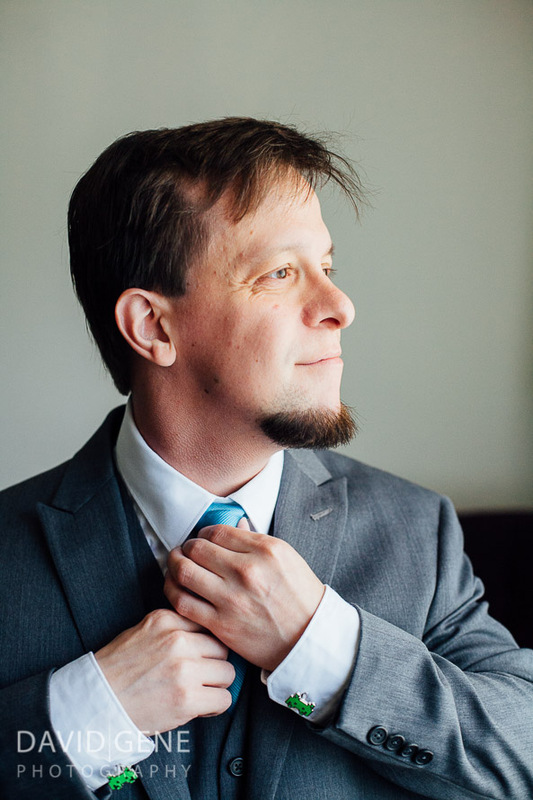 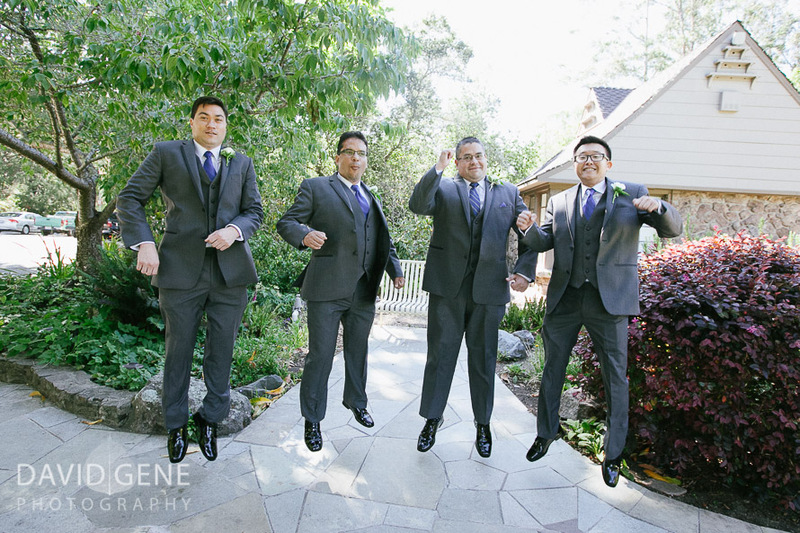 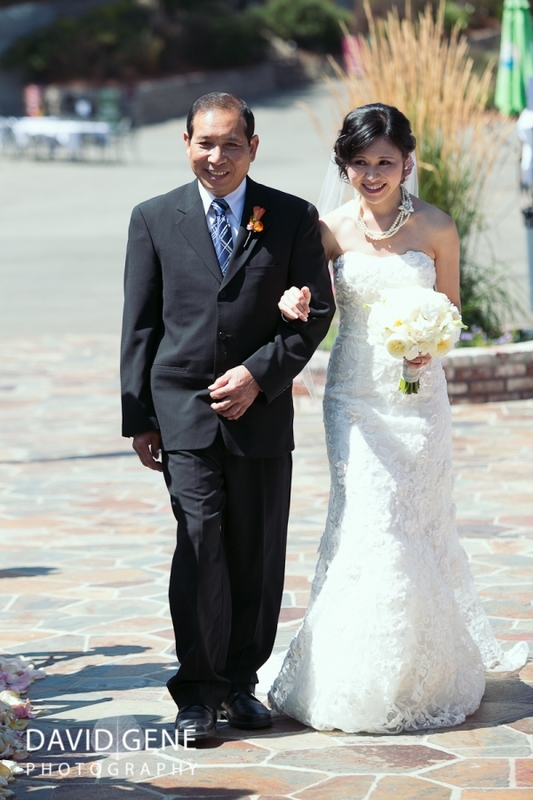 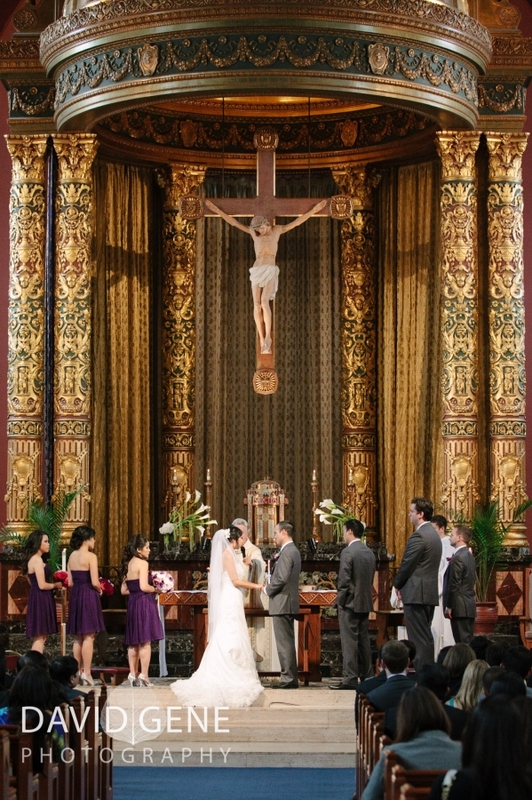 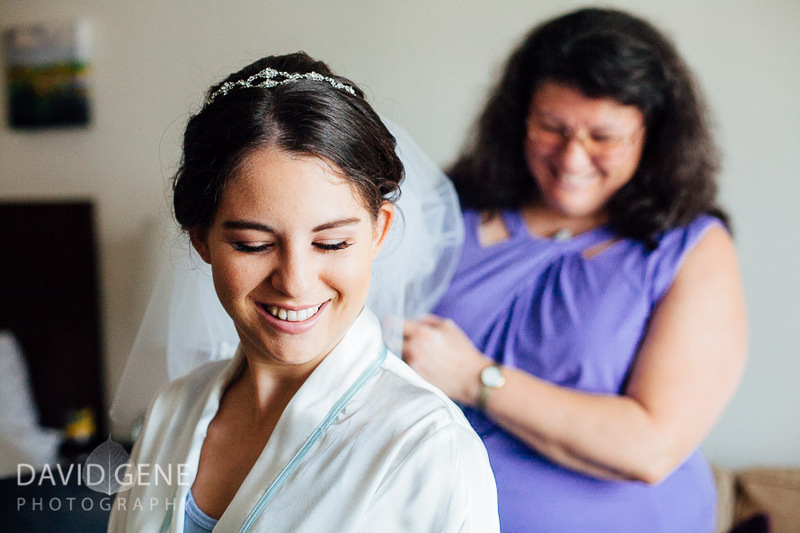 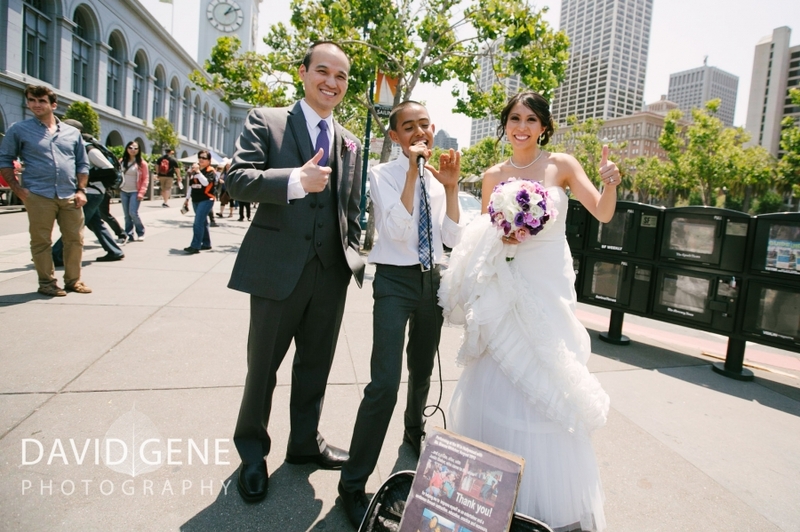 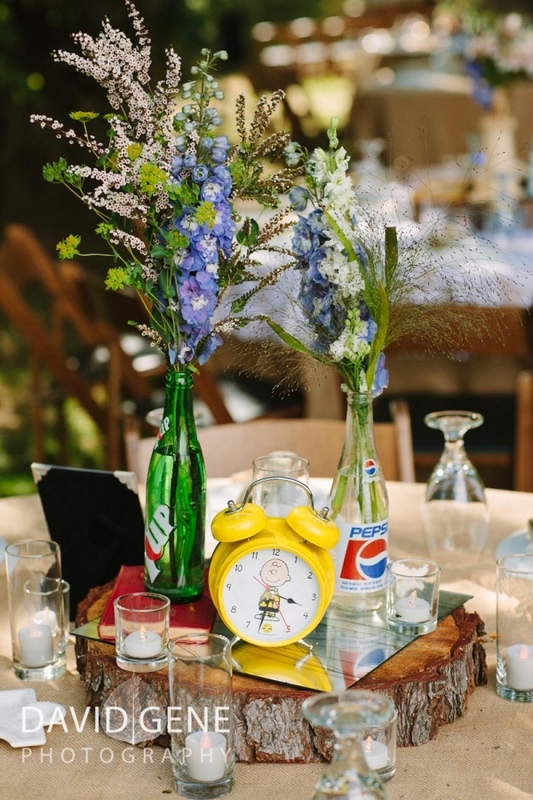 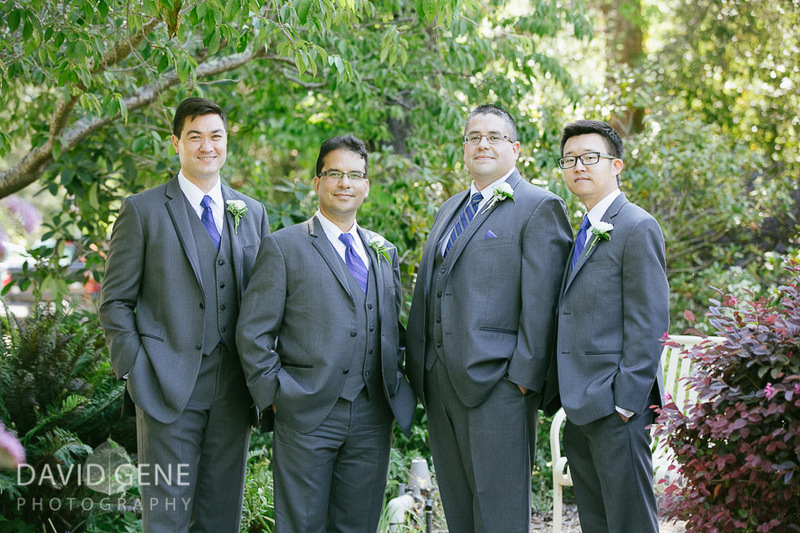 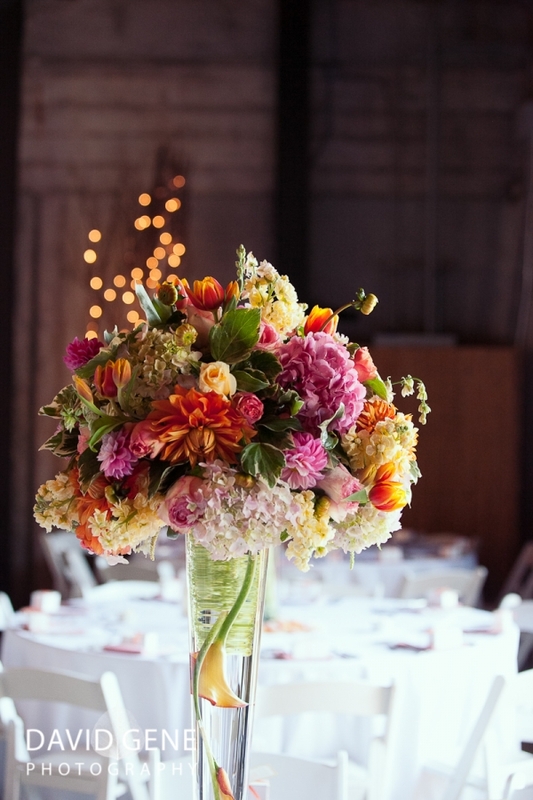 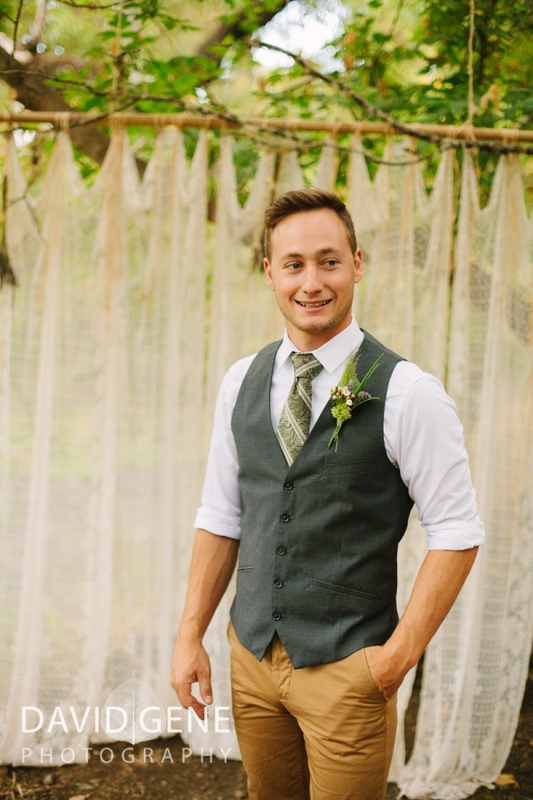 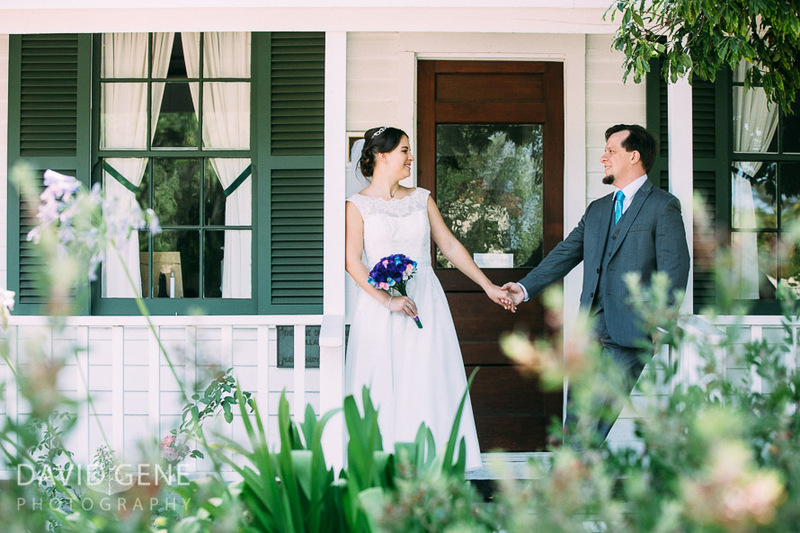 Here are a few photos from their wedding at the Brazilian Room in Berkeley California. 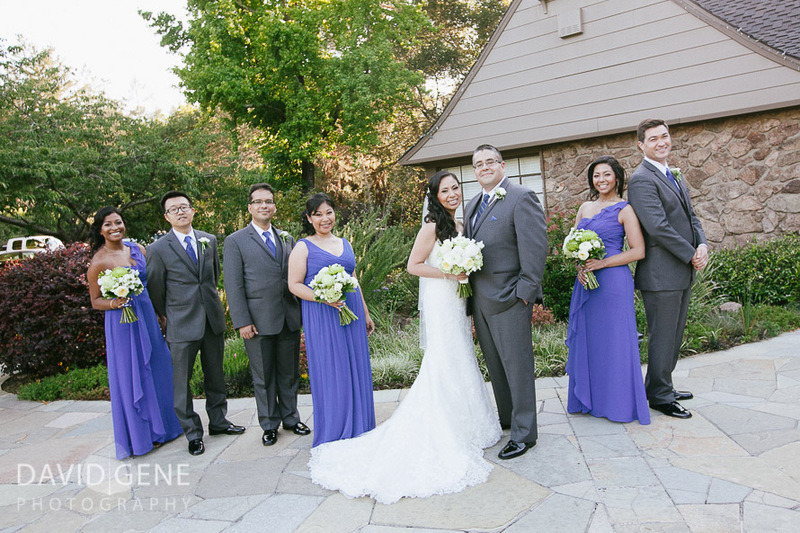 Congratulations to Kathleen and Danny! 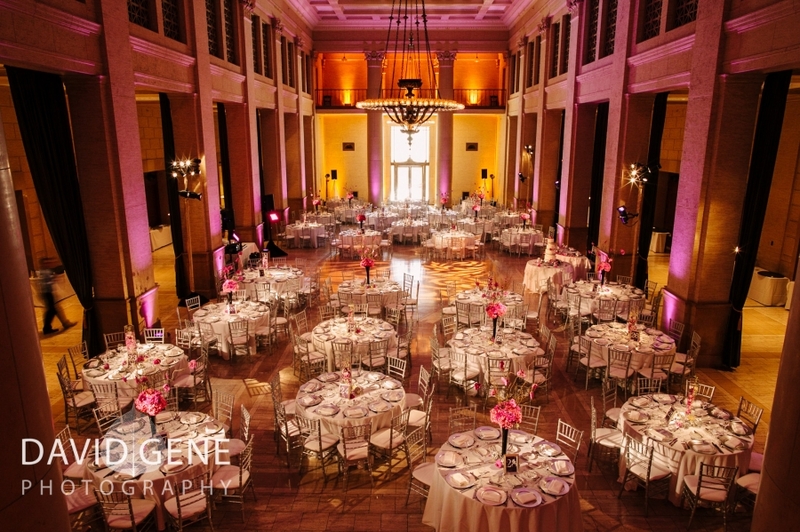 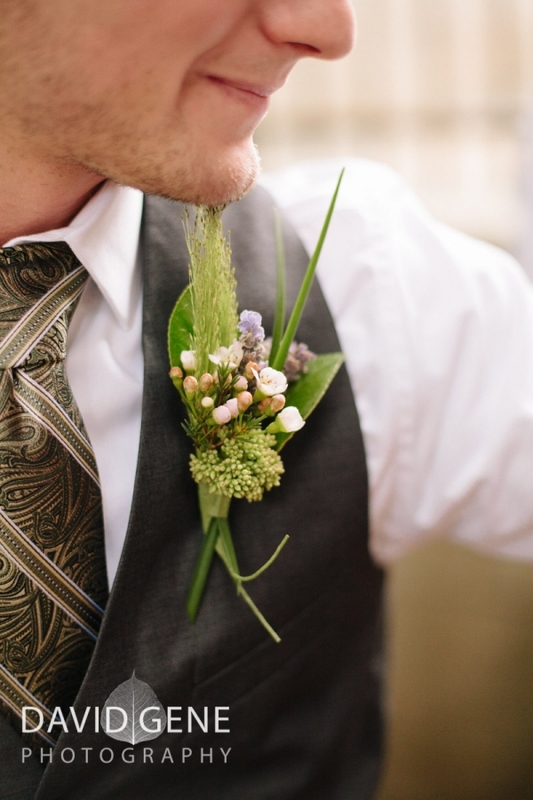 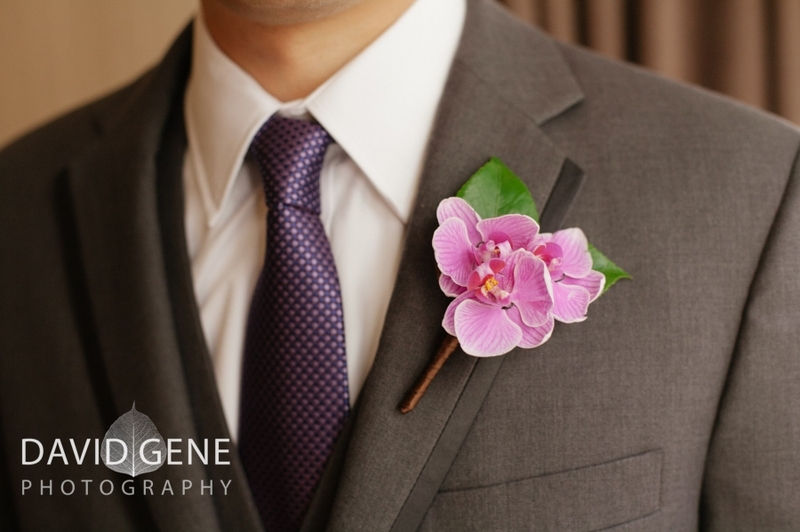 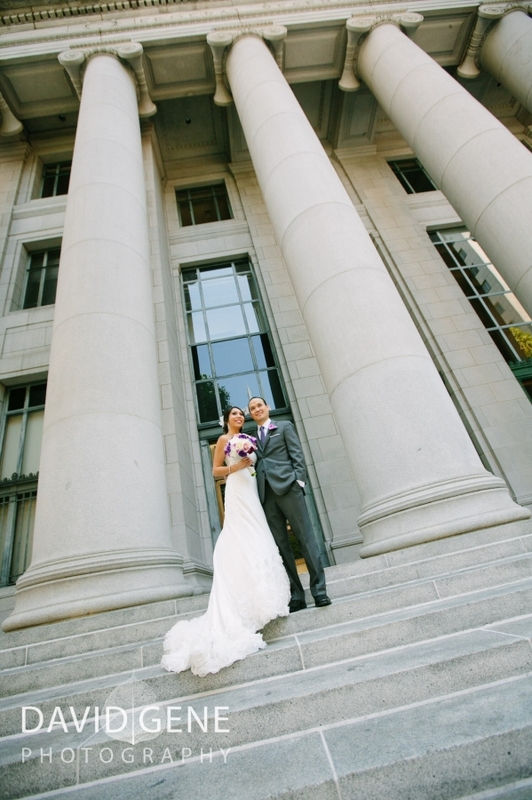 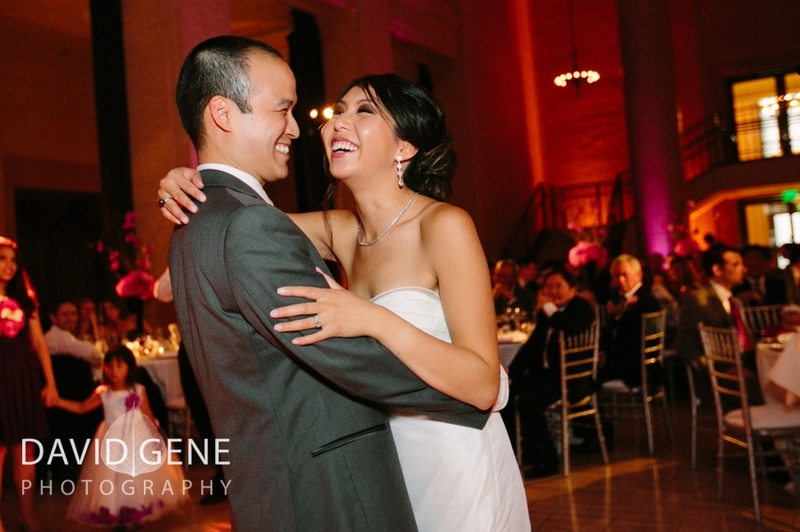 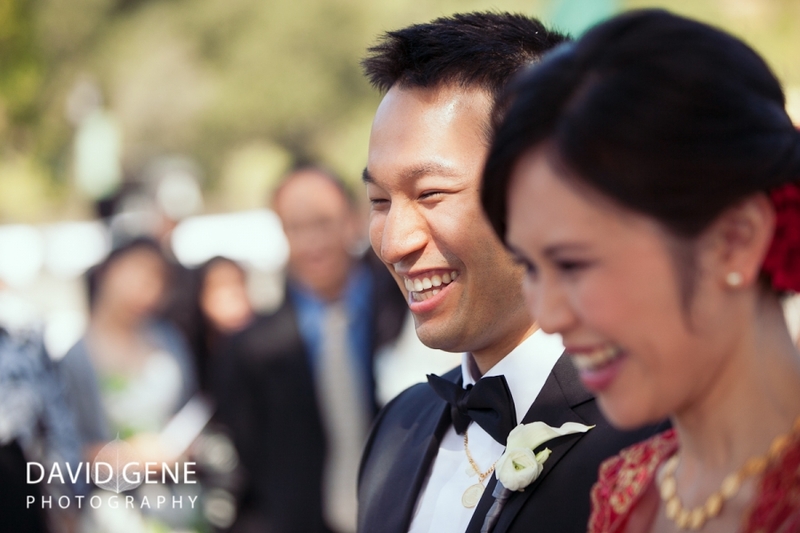 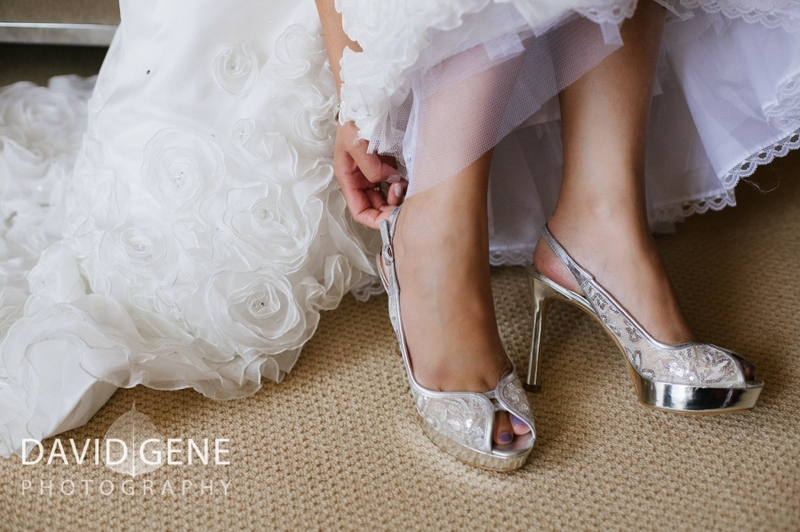 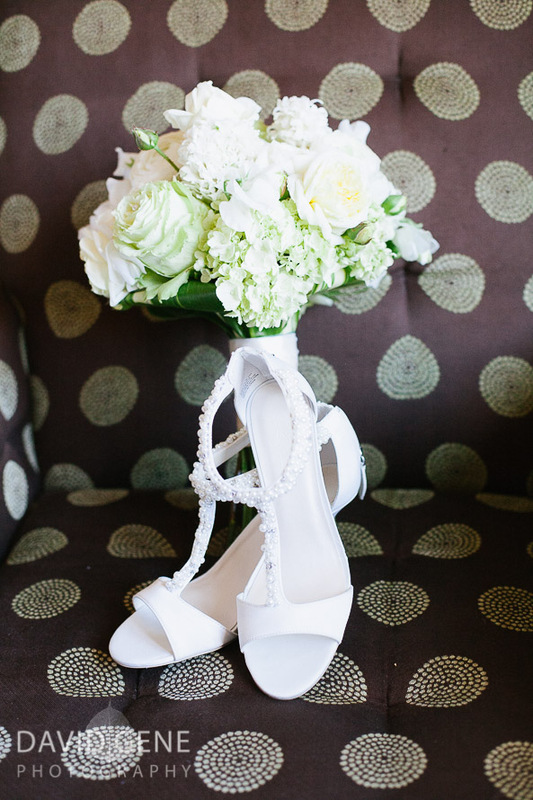 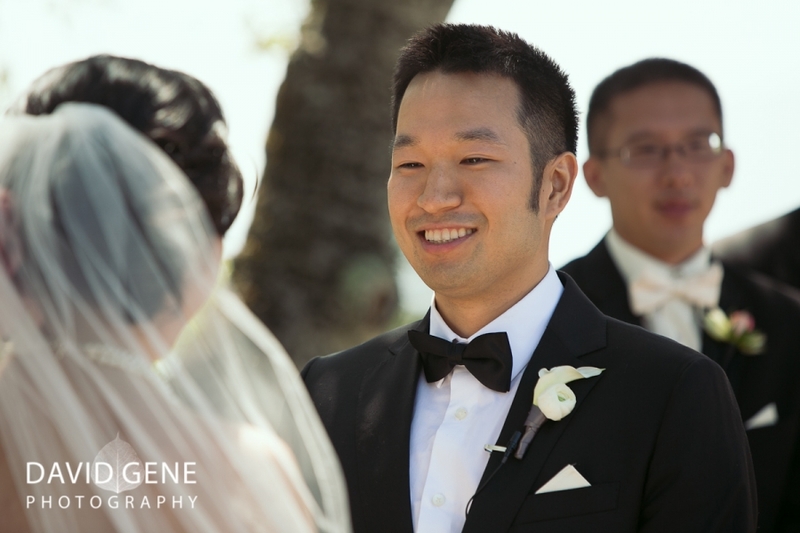 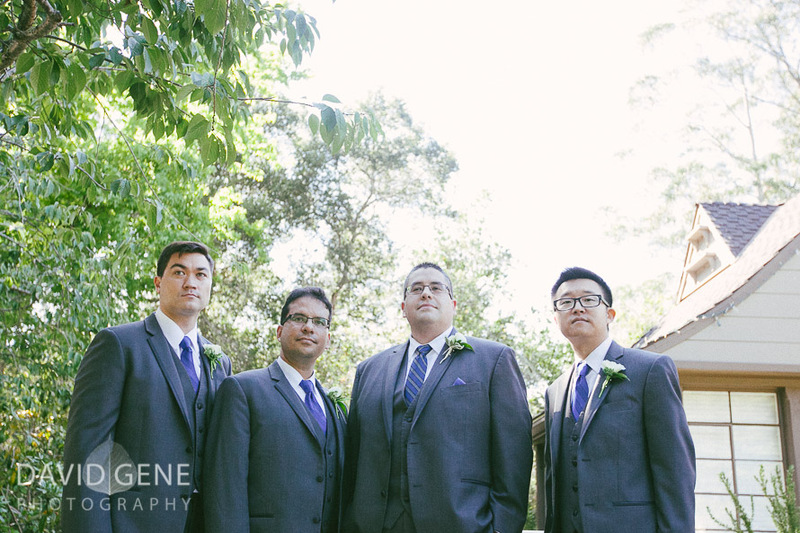 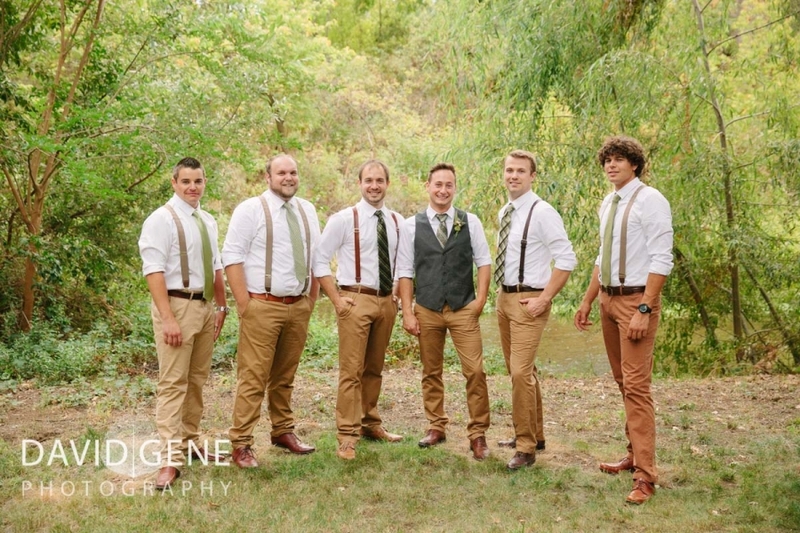 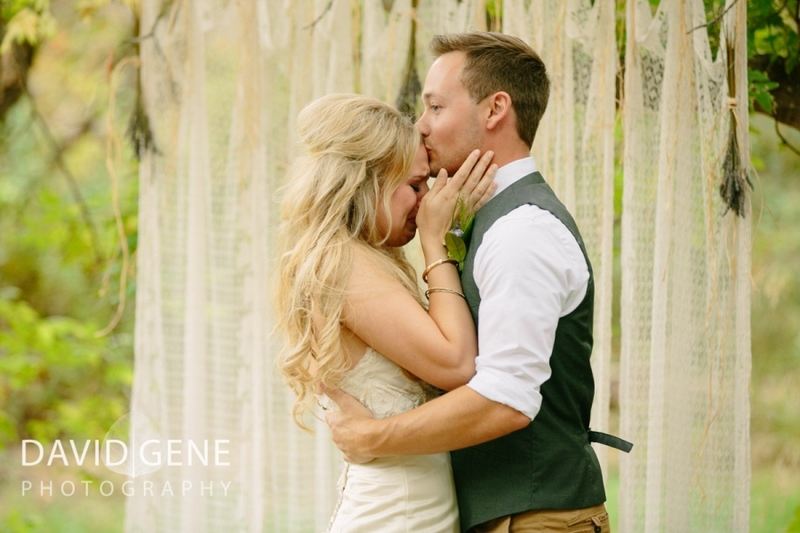 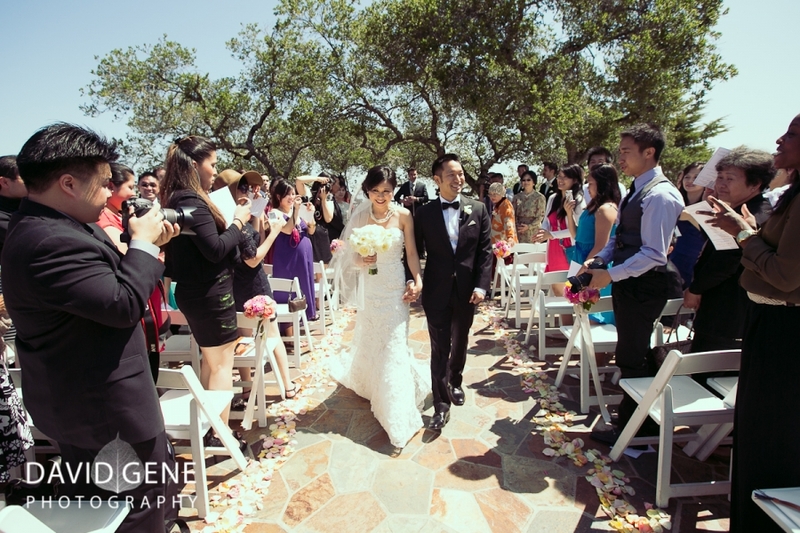 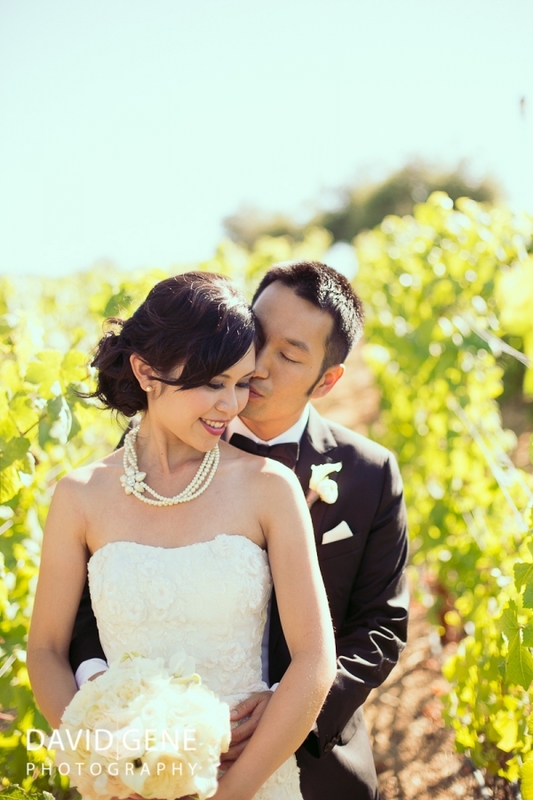 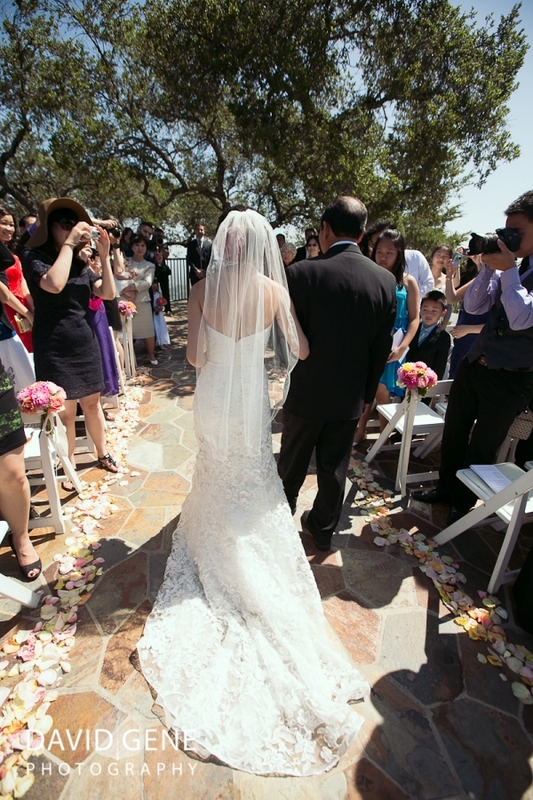 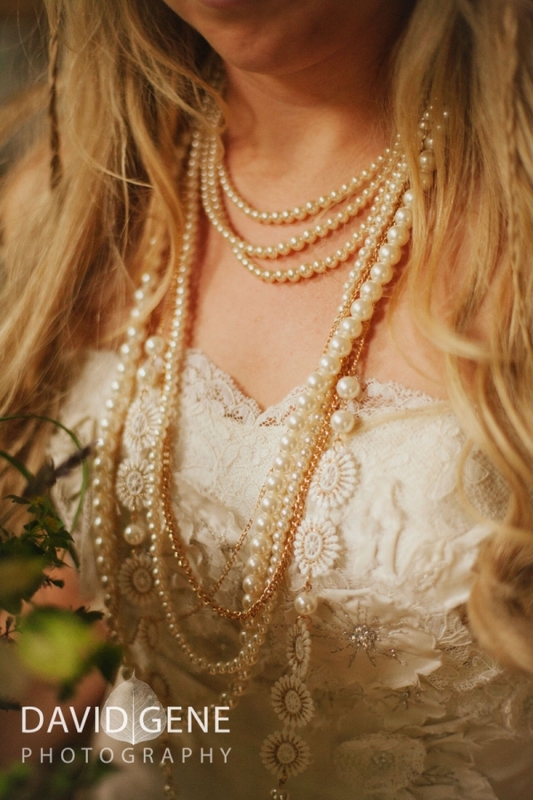 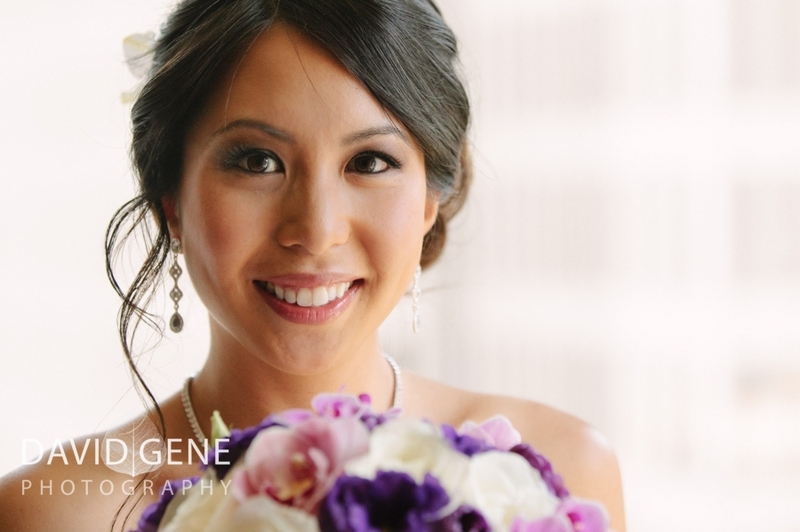 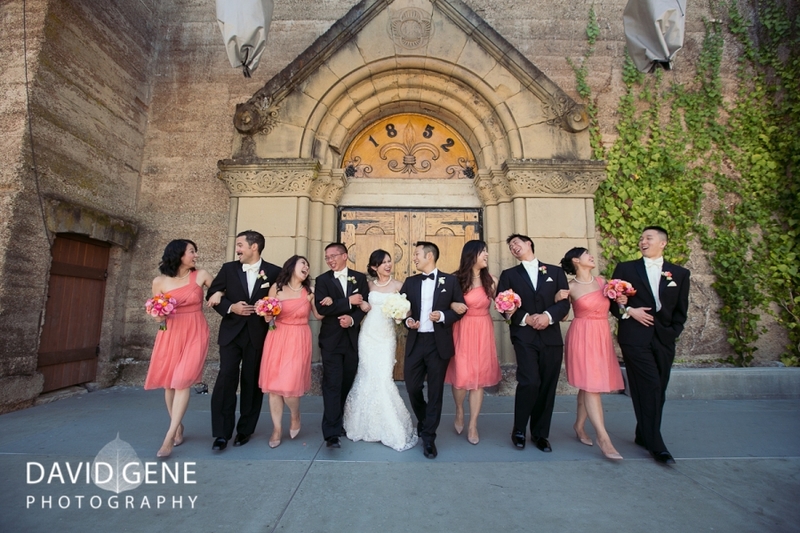 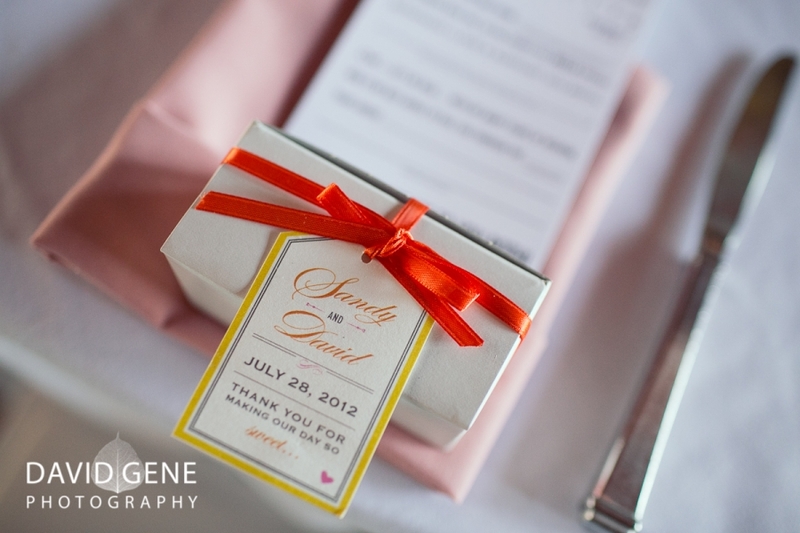 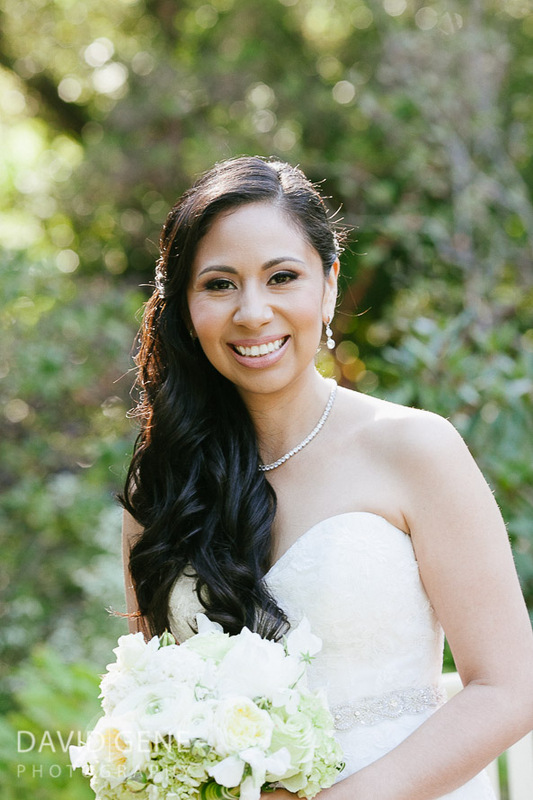 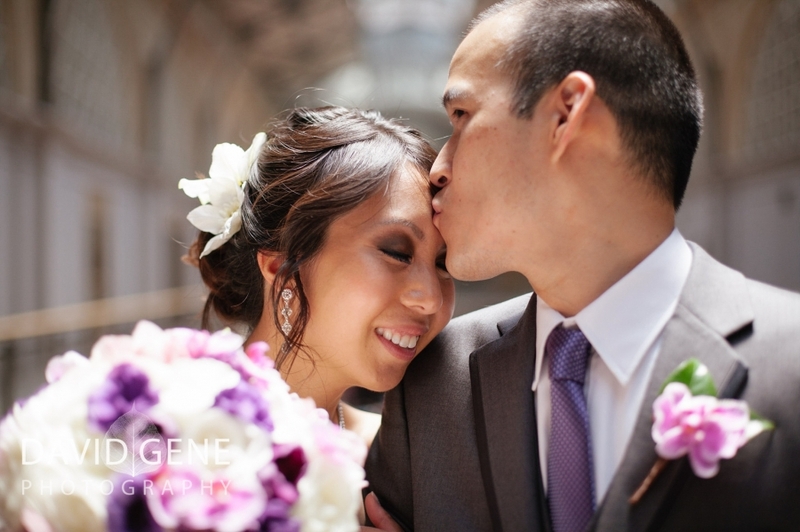 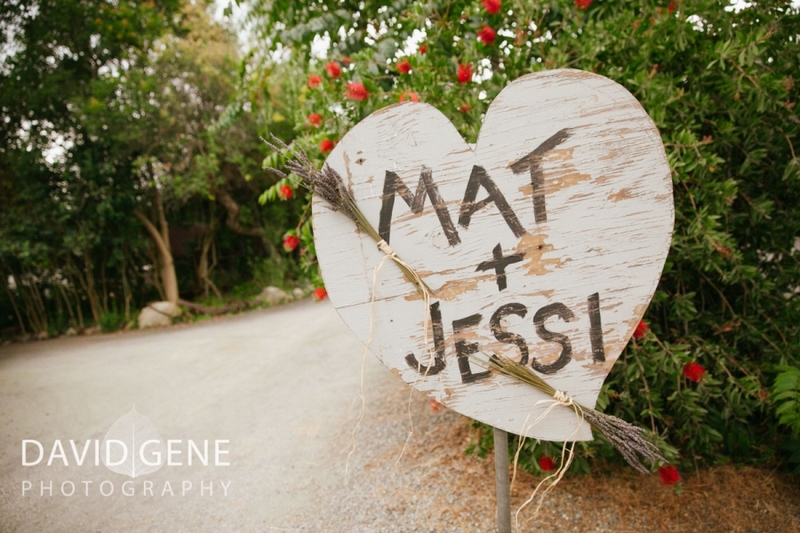 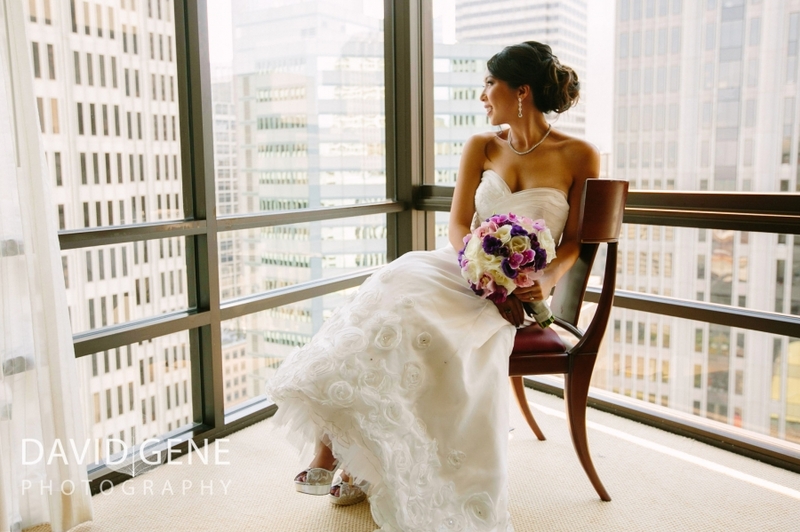 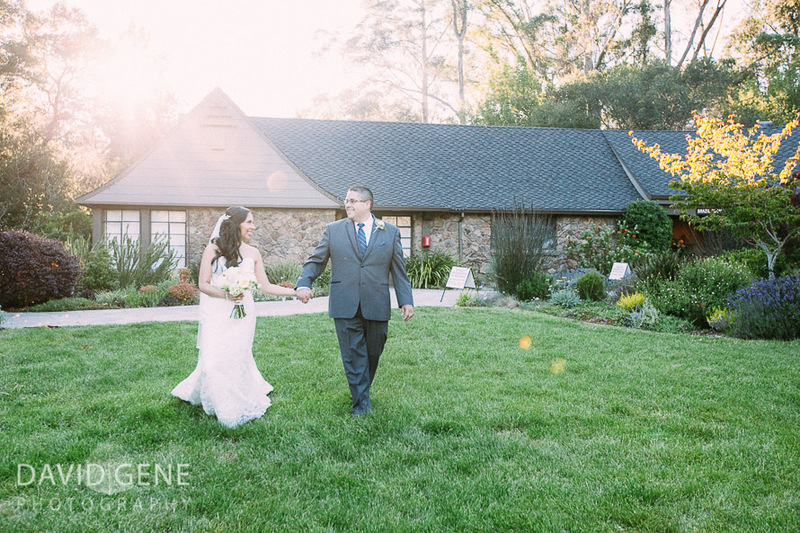 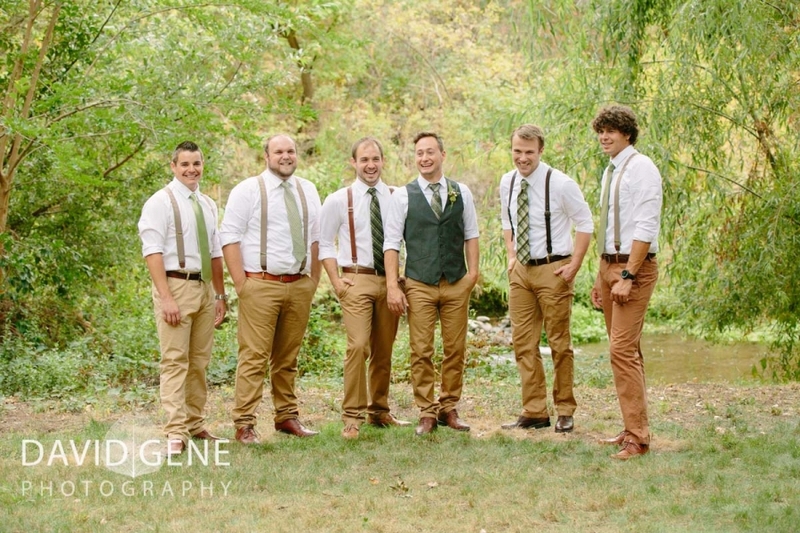 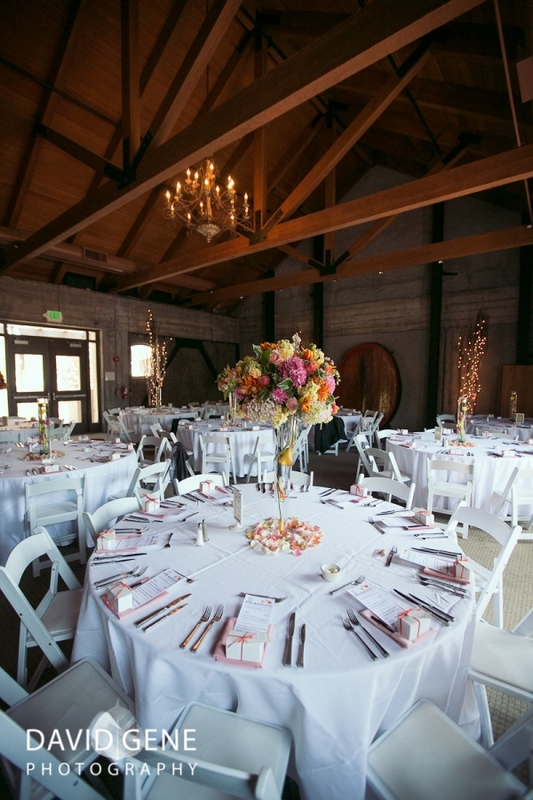 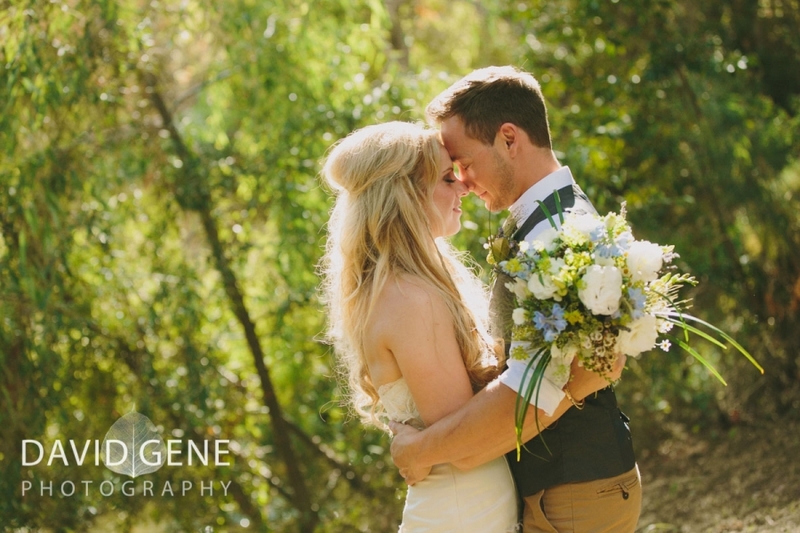 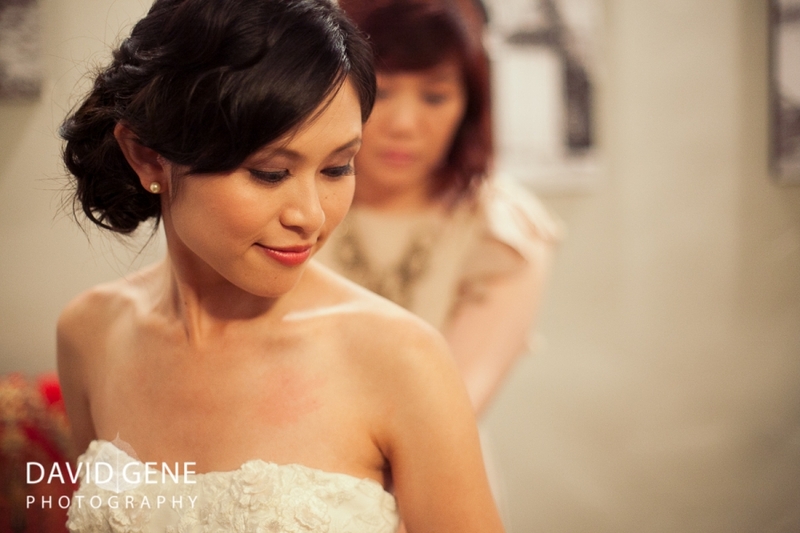 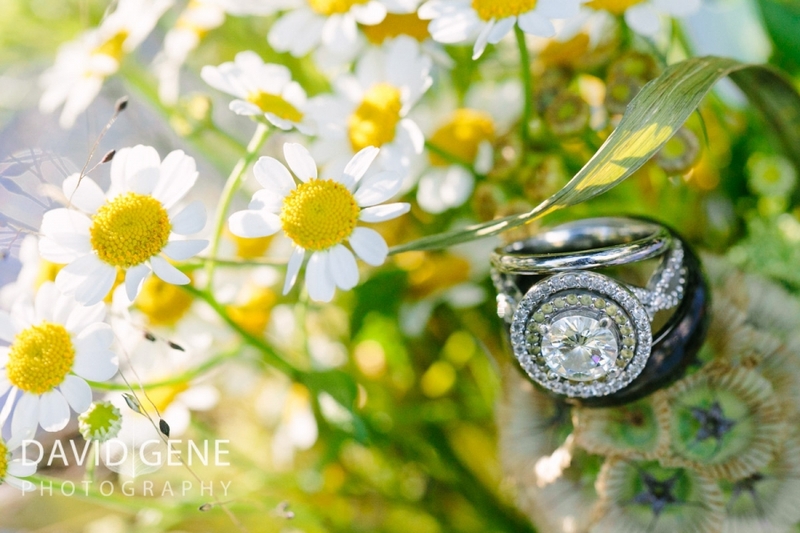 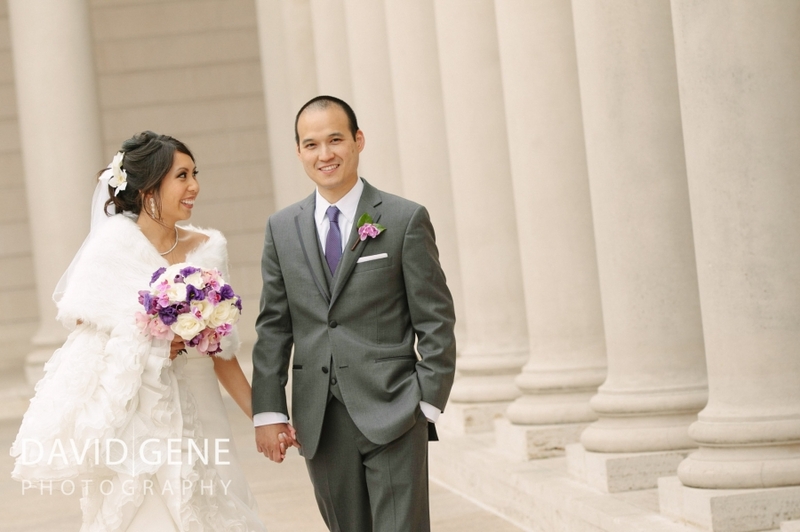 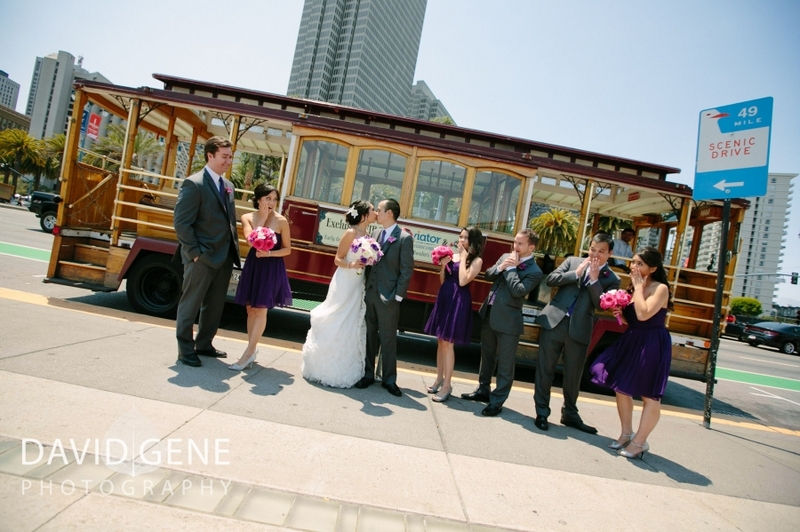 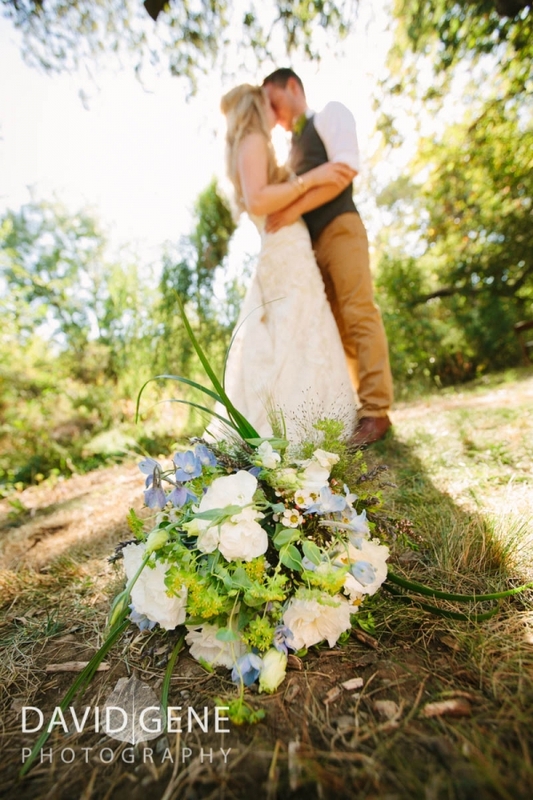 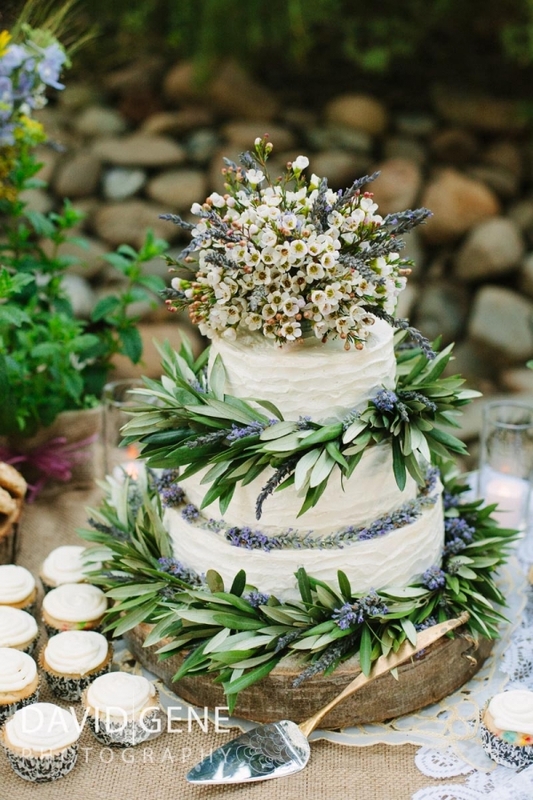 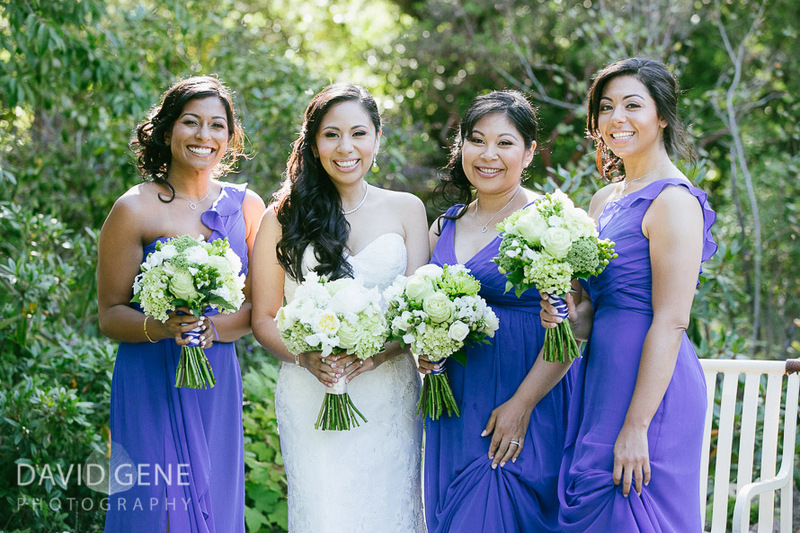 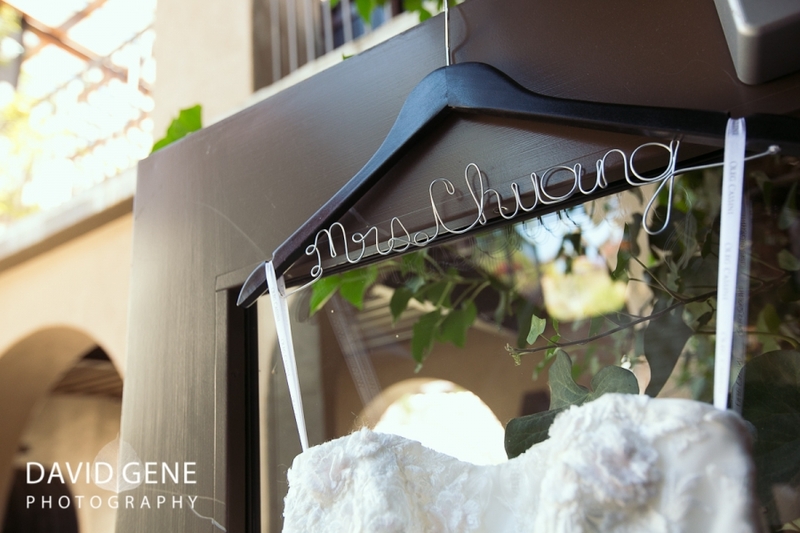 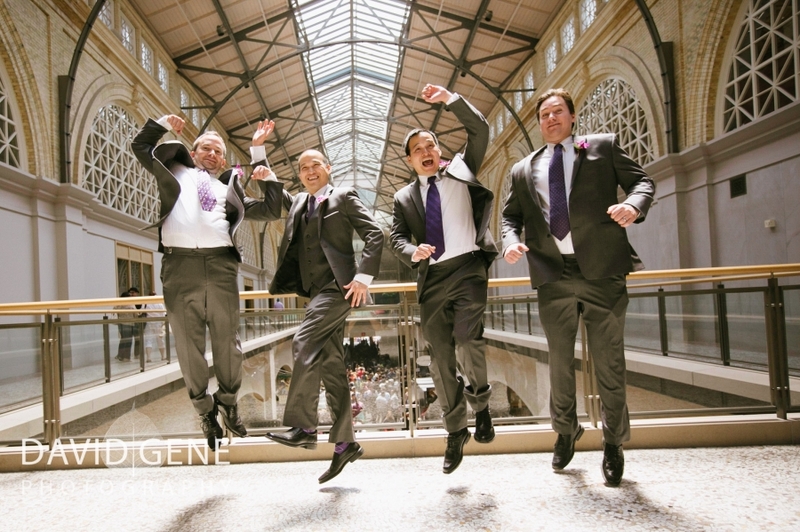 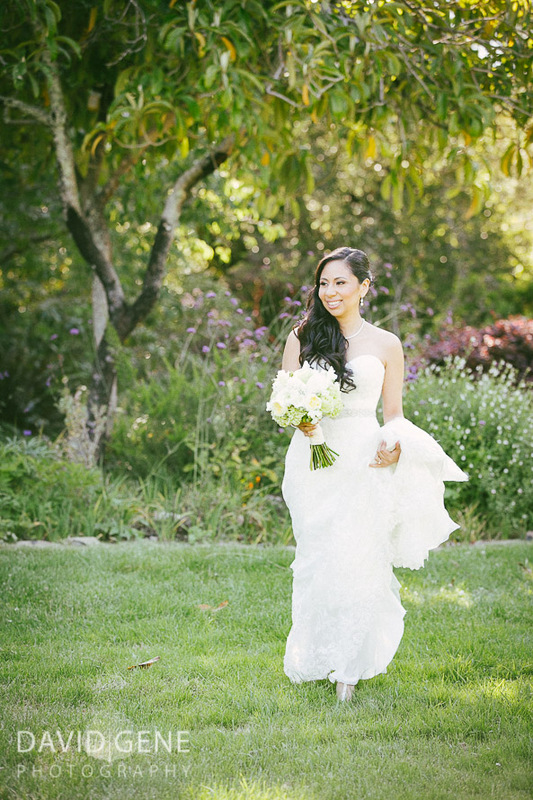 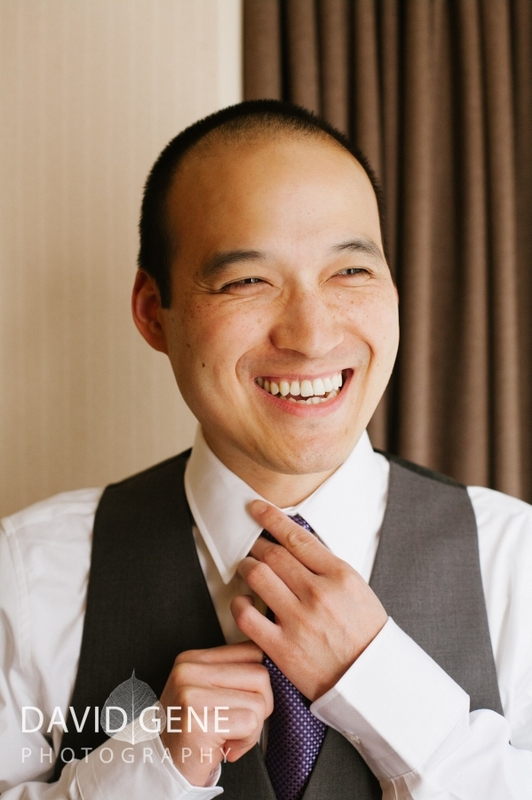 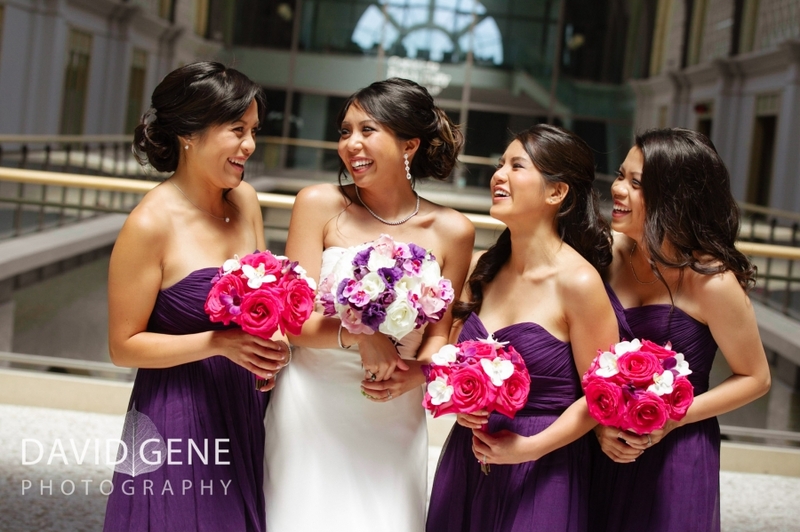 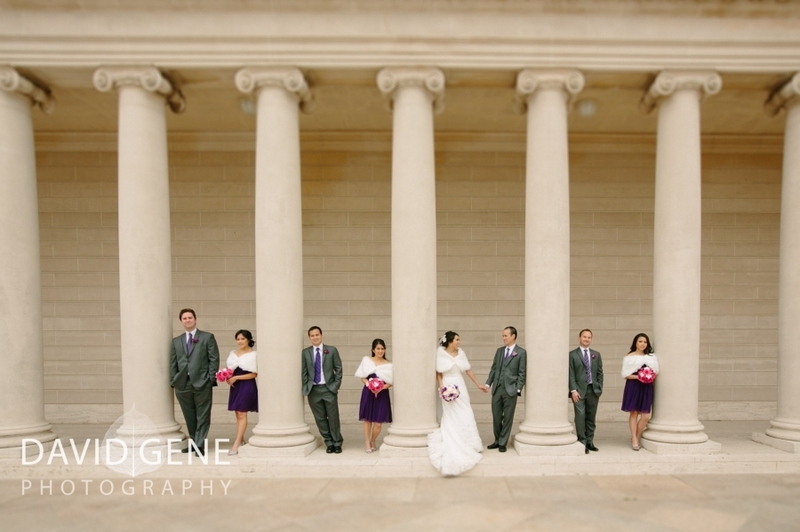 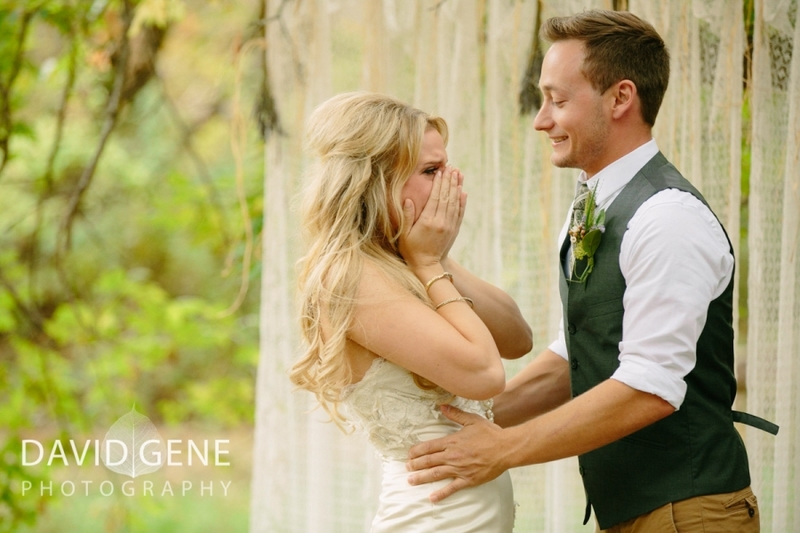 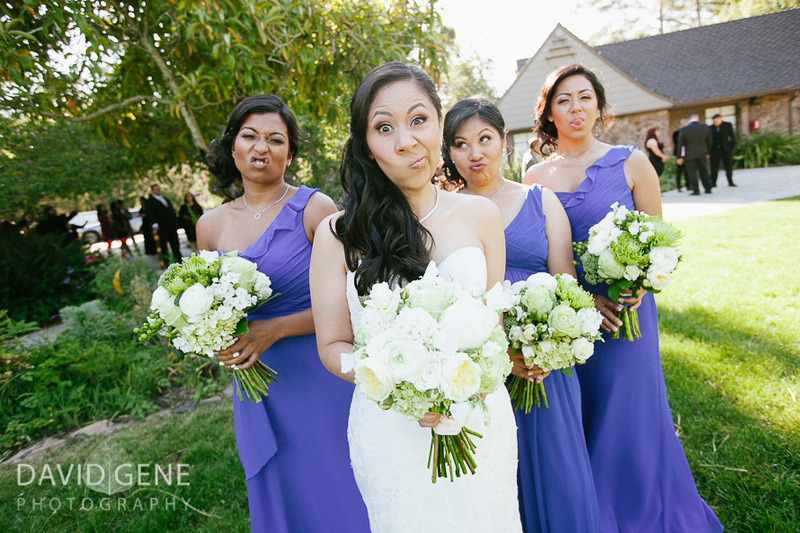 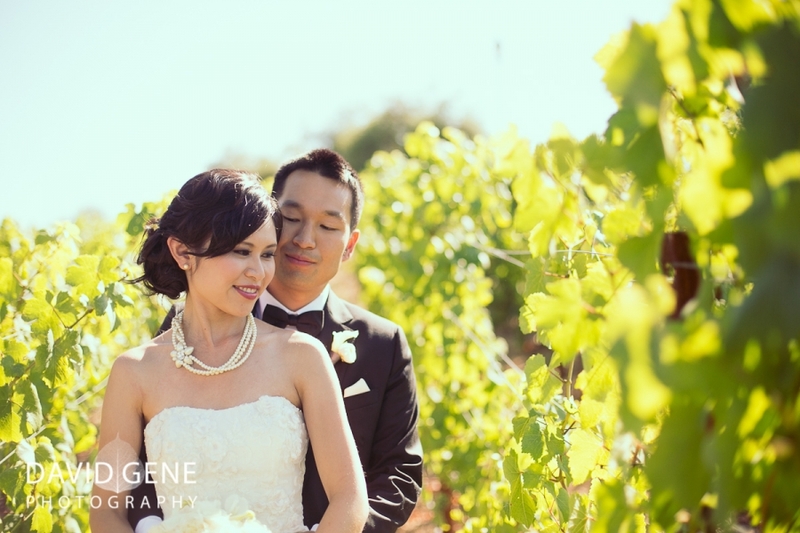 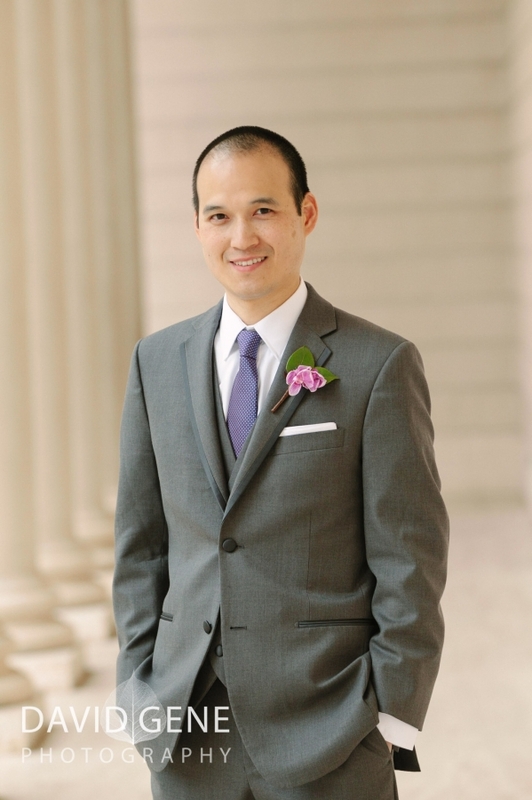 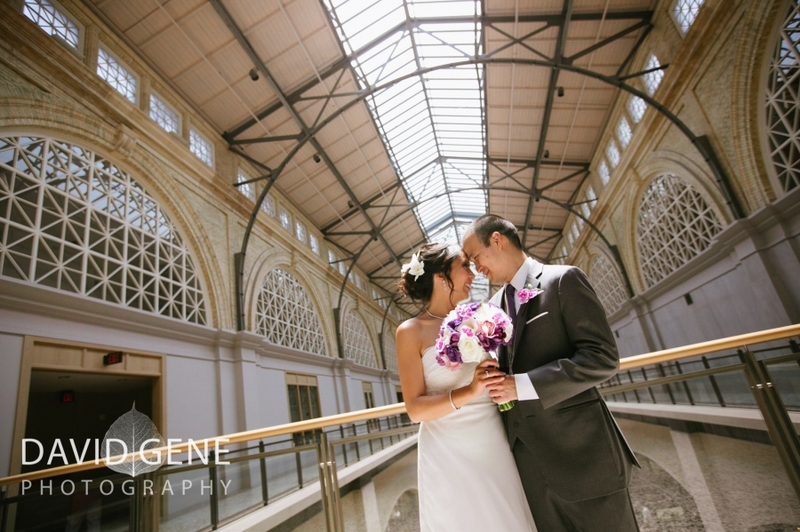 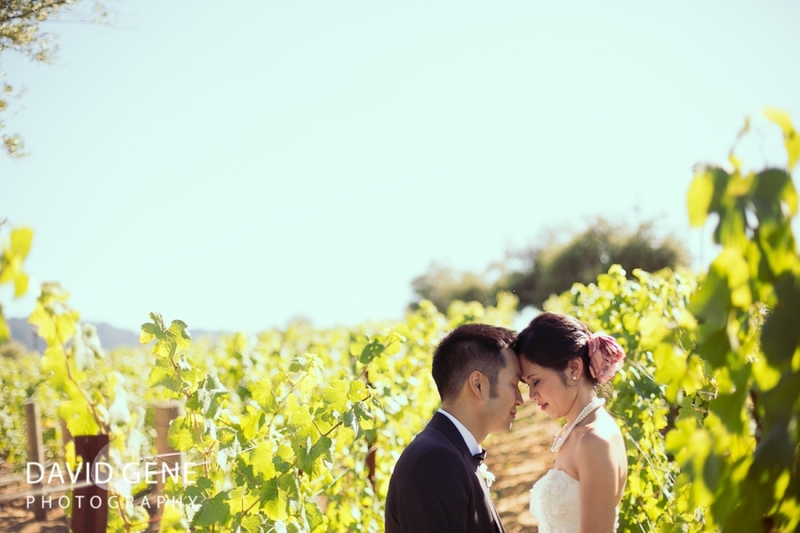 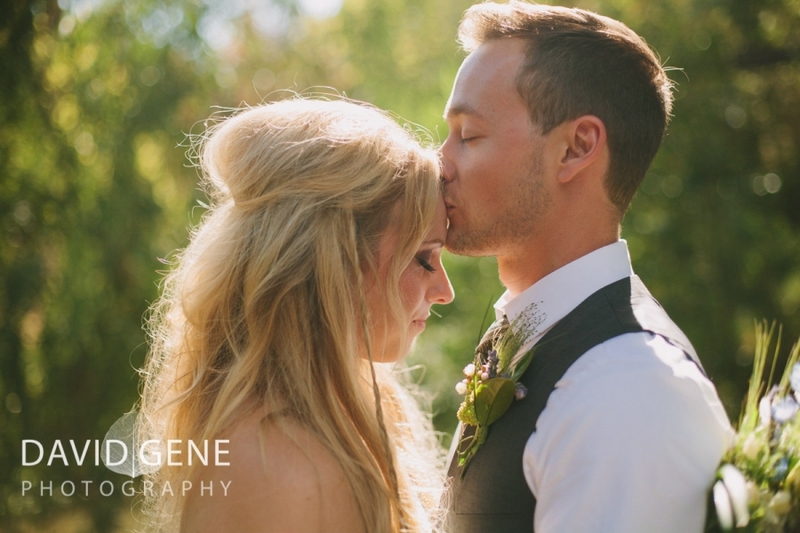 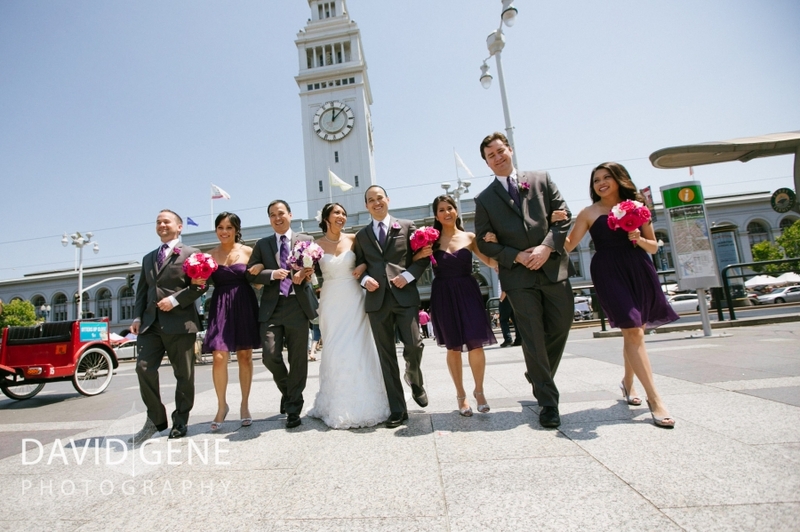 Here are just a few teasers from their wedding in San Francisco at the Bentley Reserve. 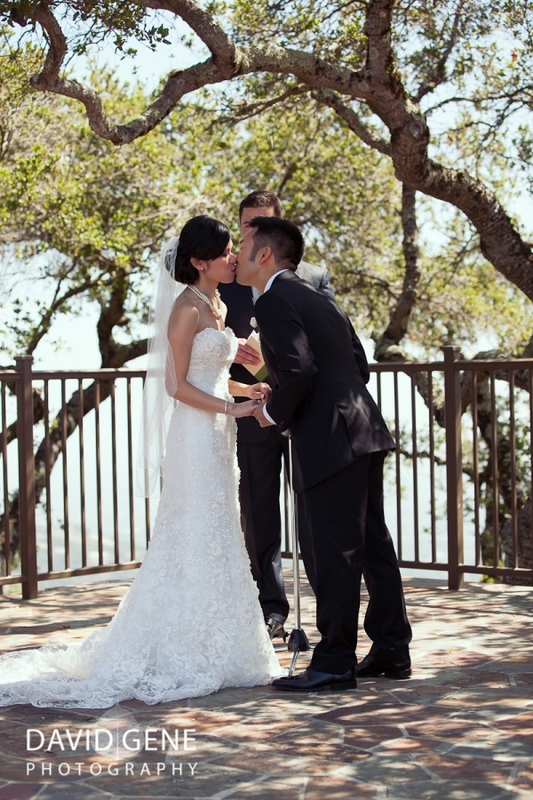 Congratulations to Sandy & David! 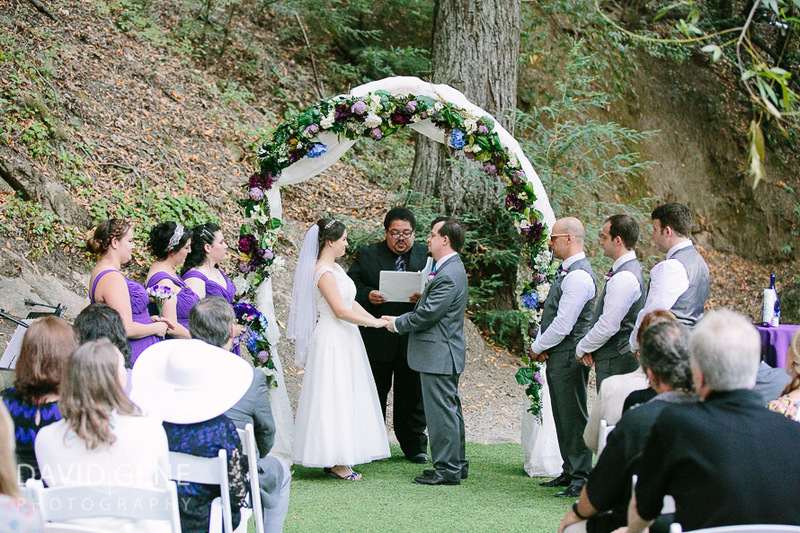 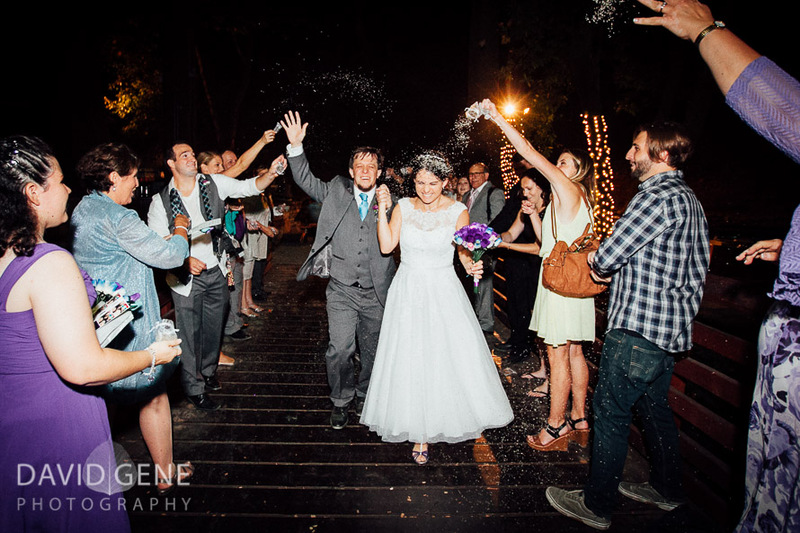 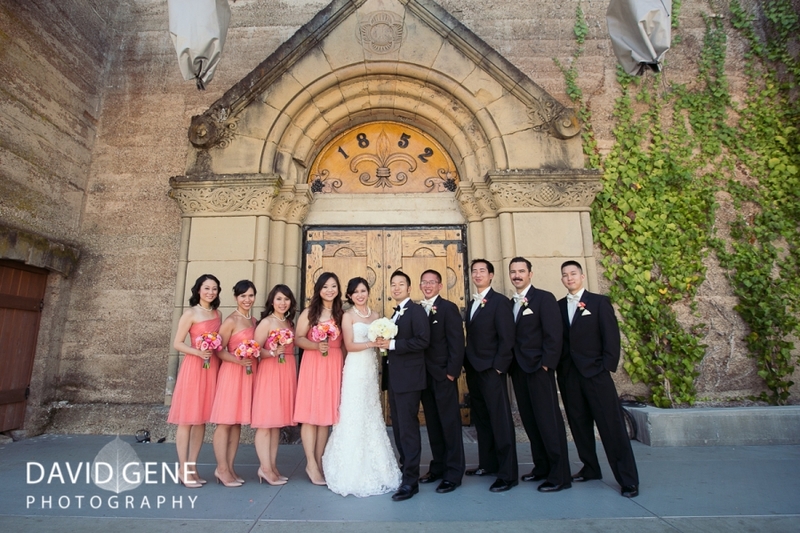 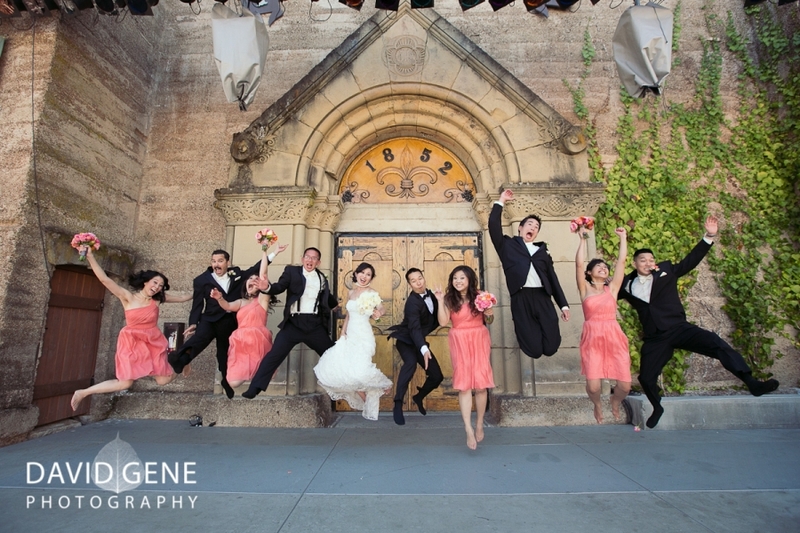 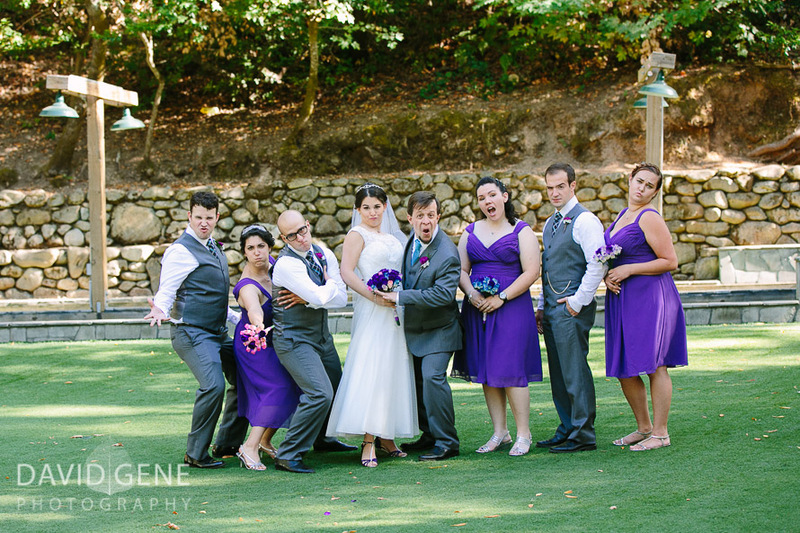 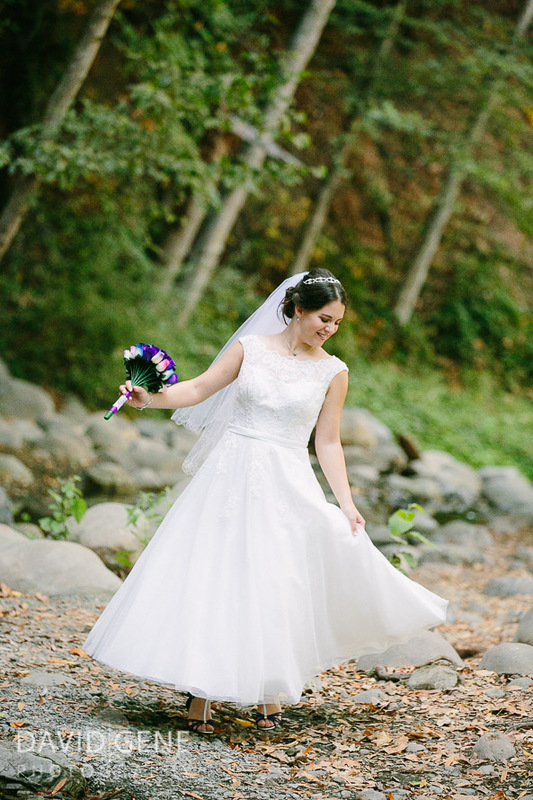 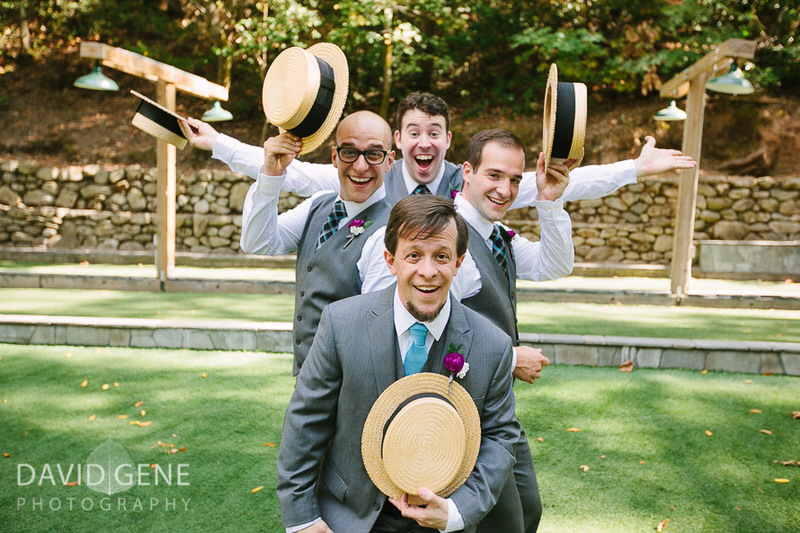 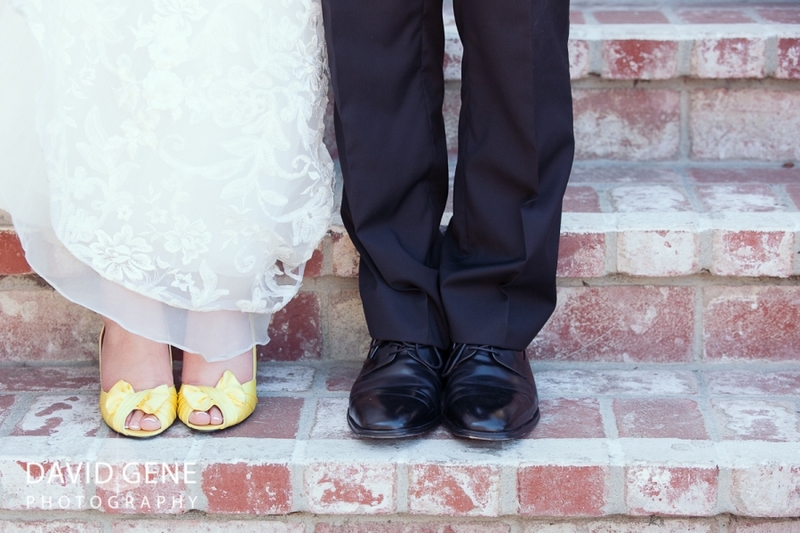 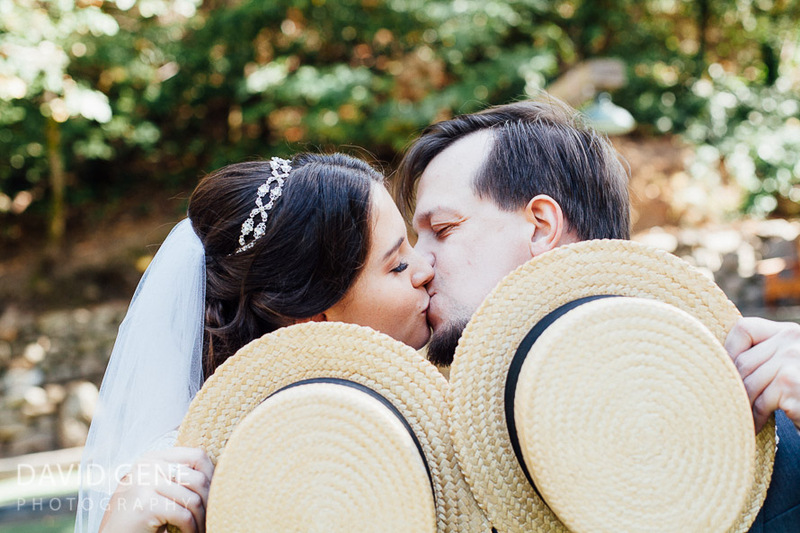 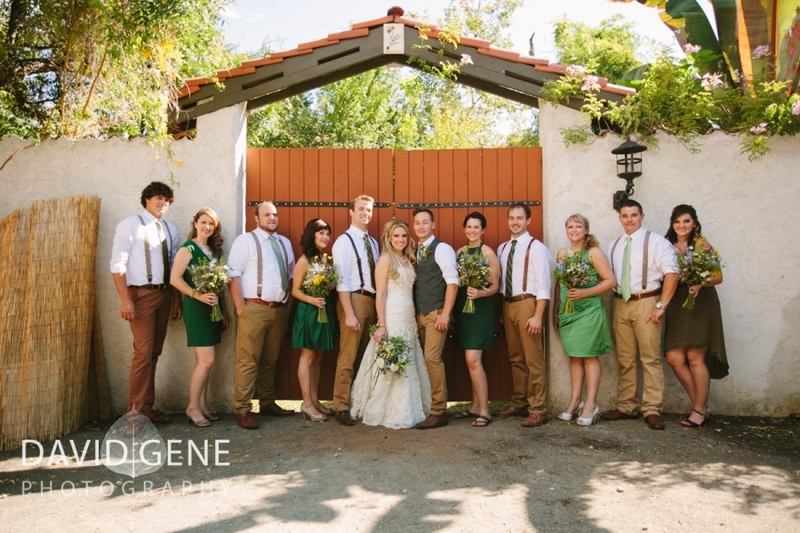 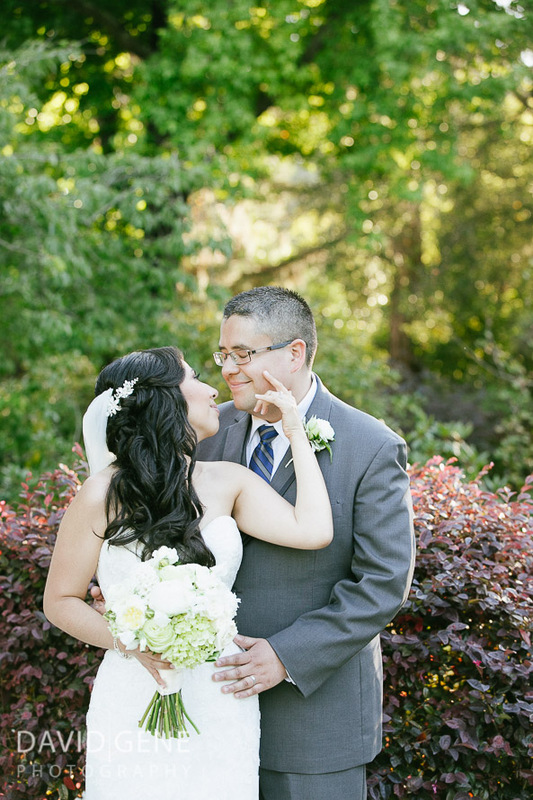 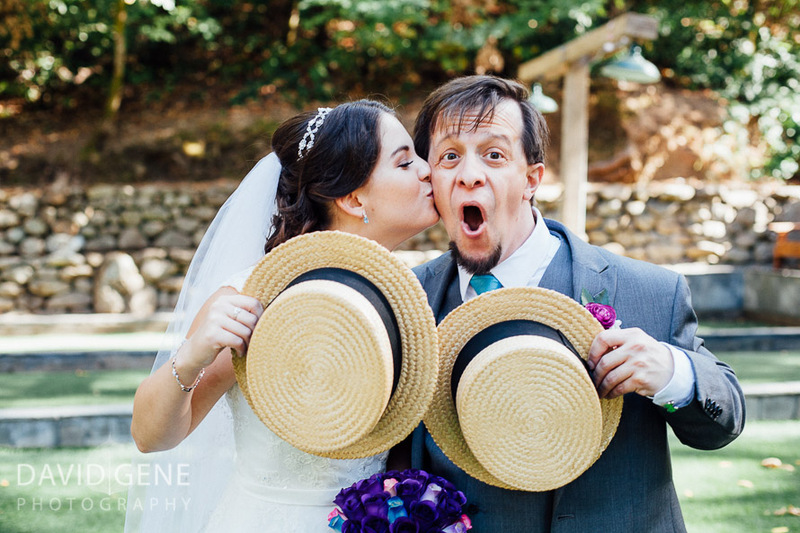 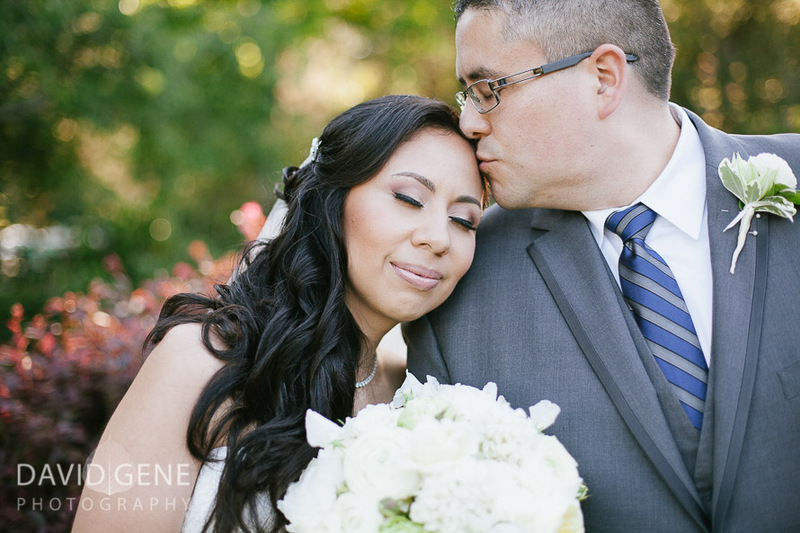 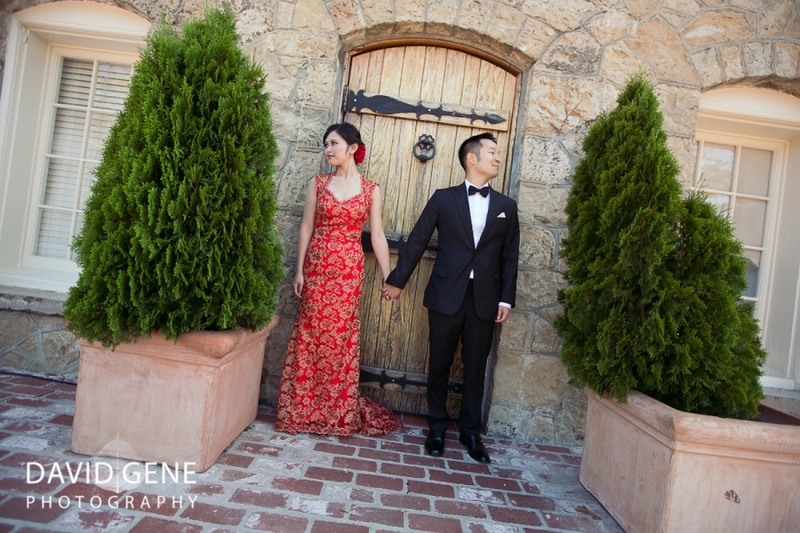 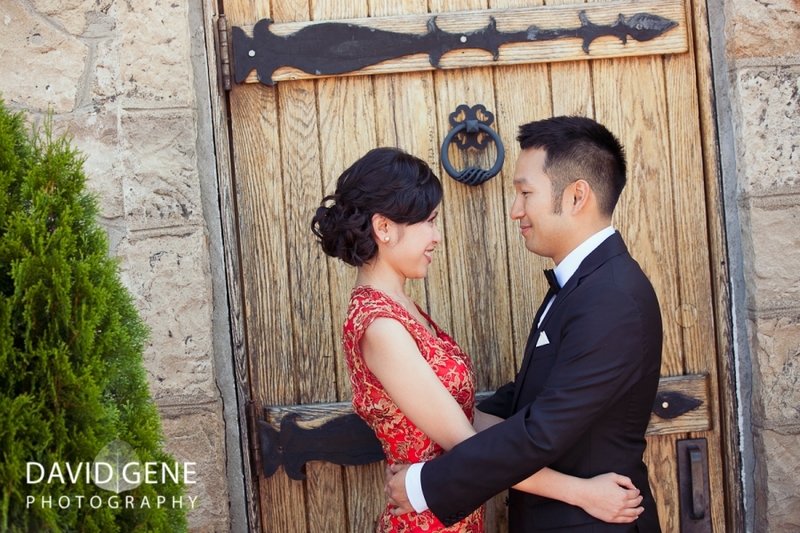 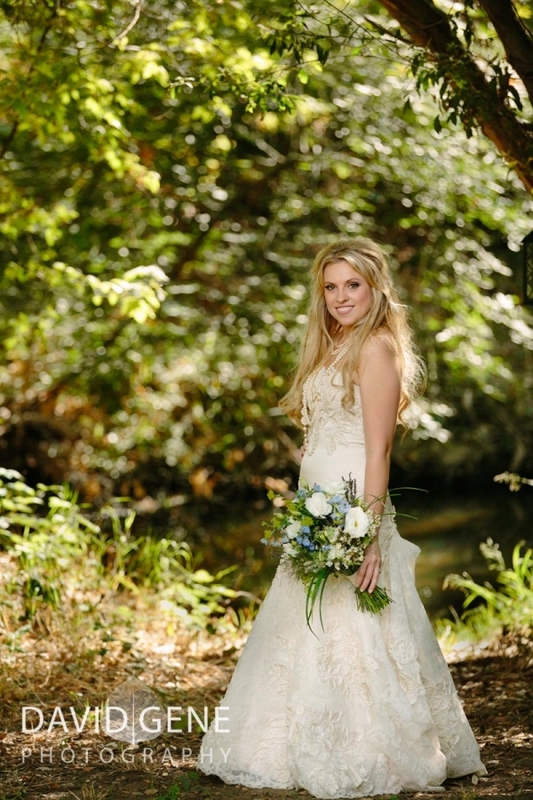 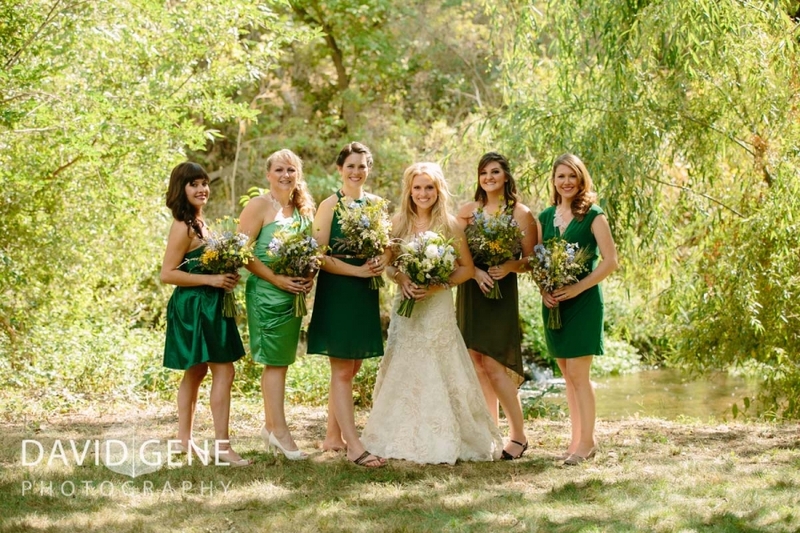 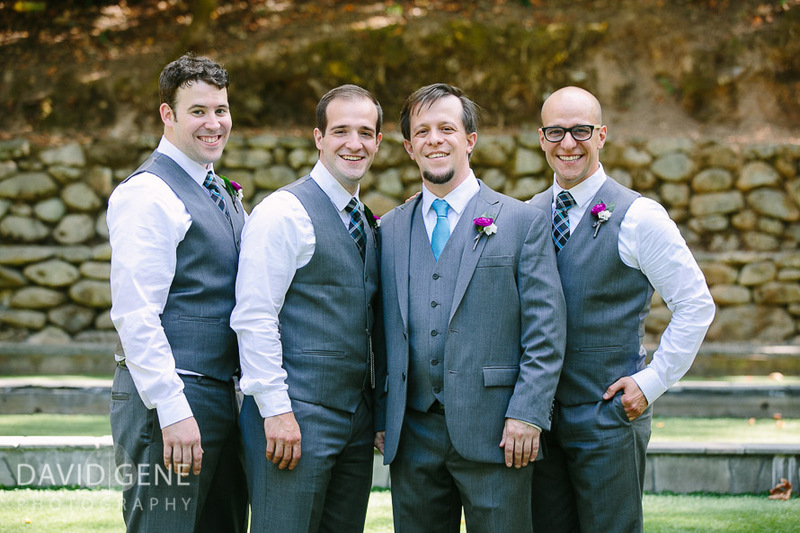 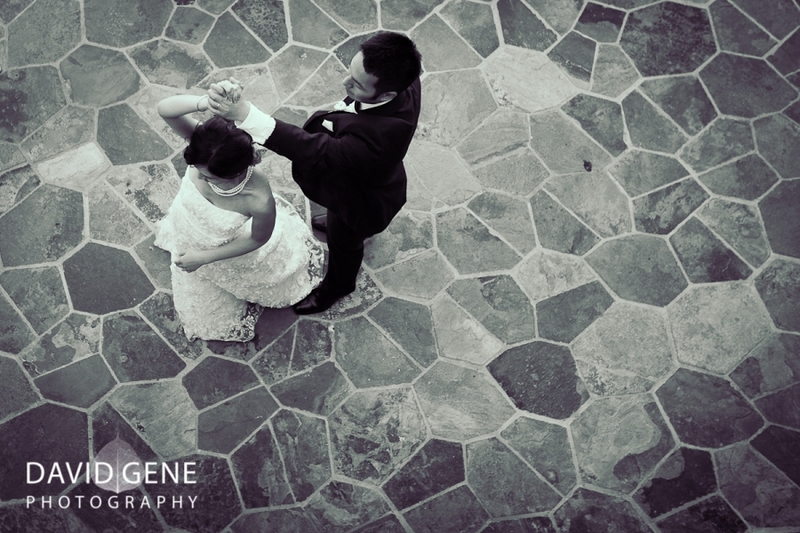 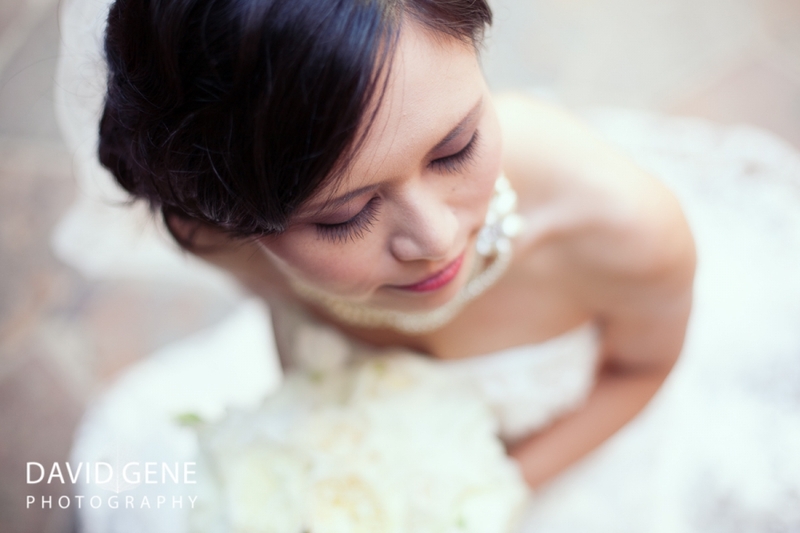 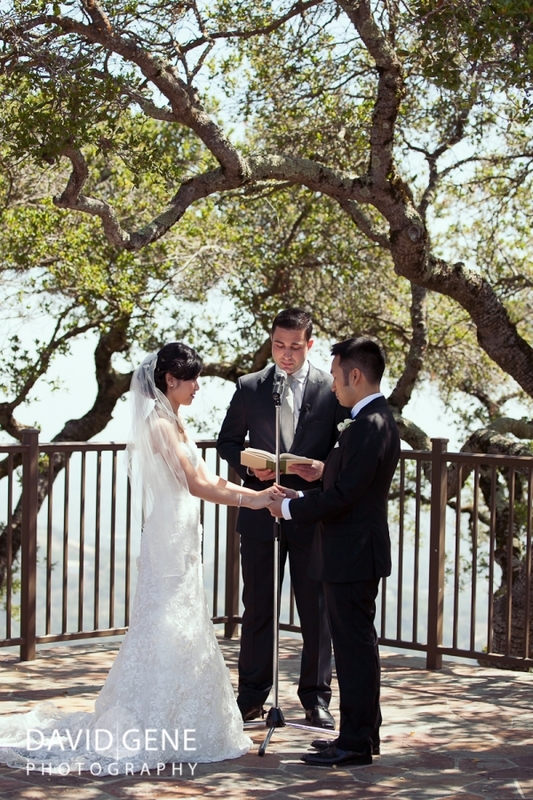 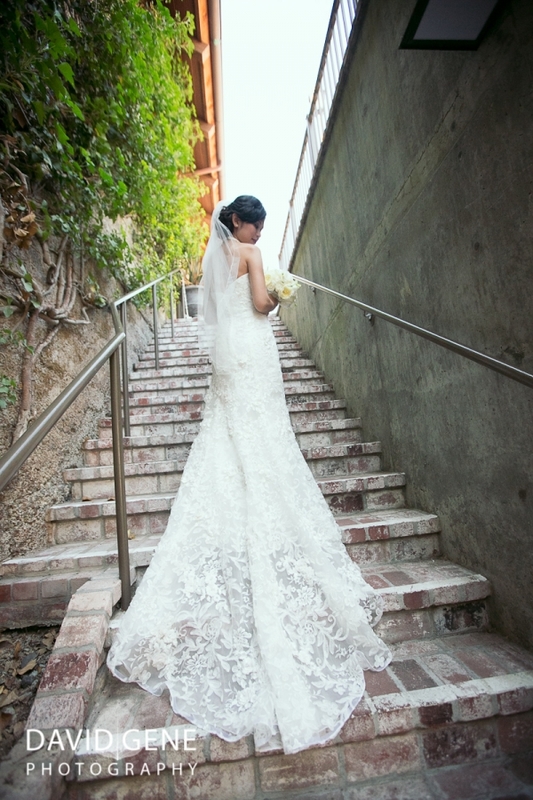 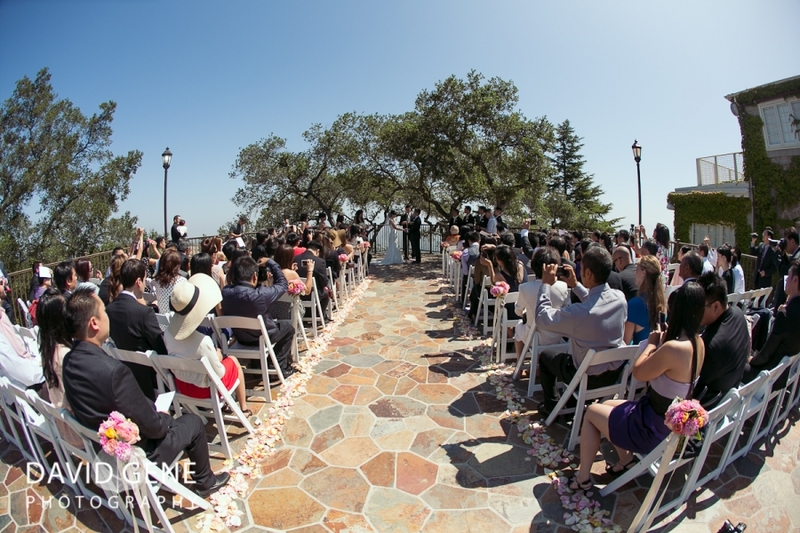 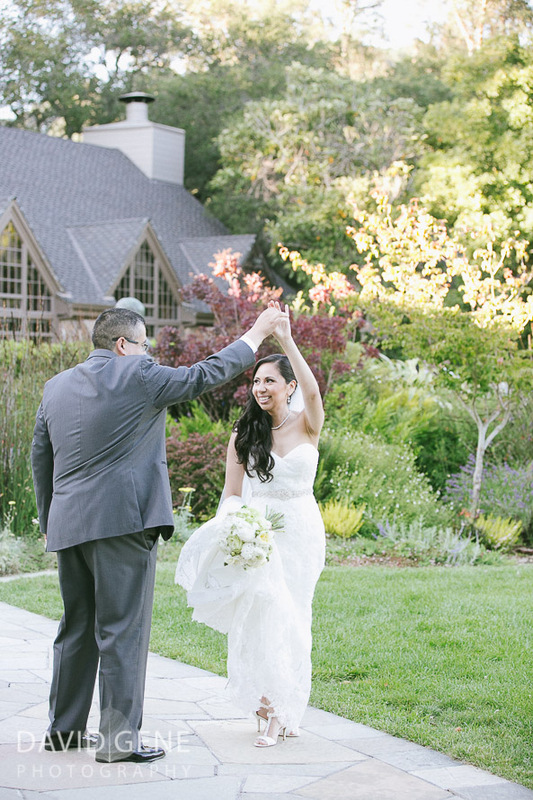 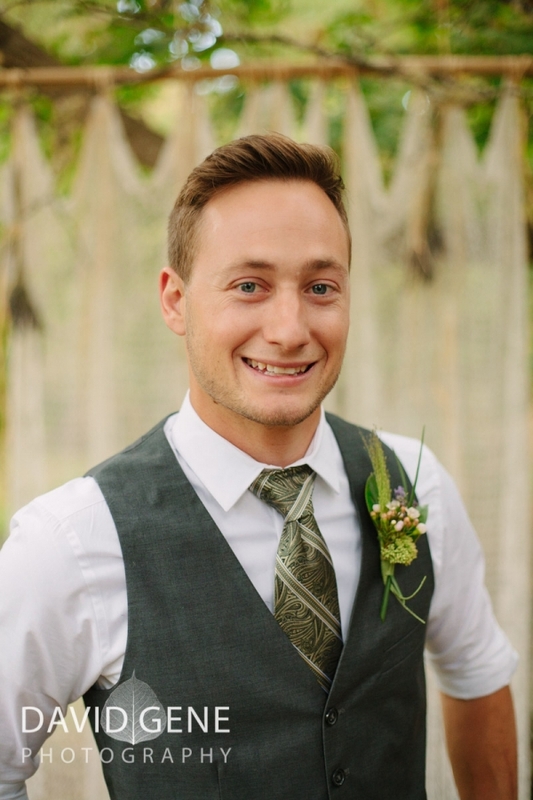 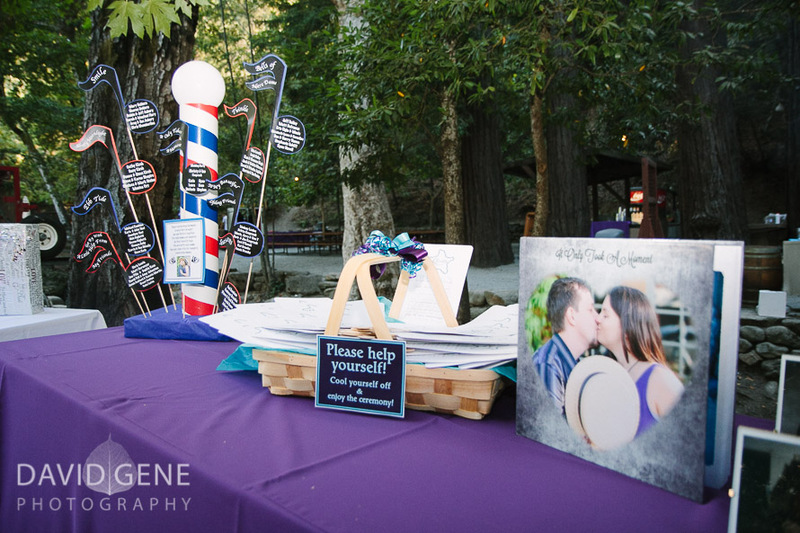 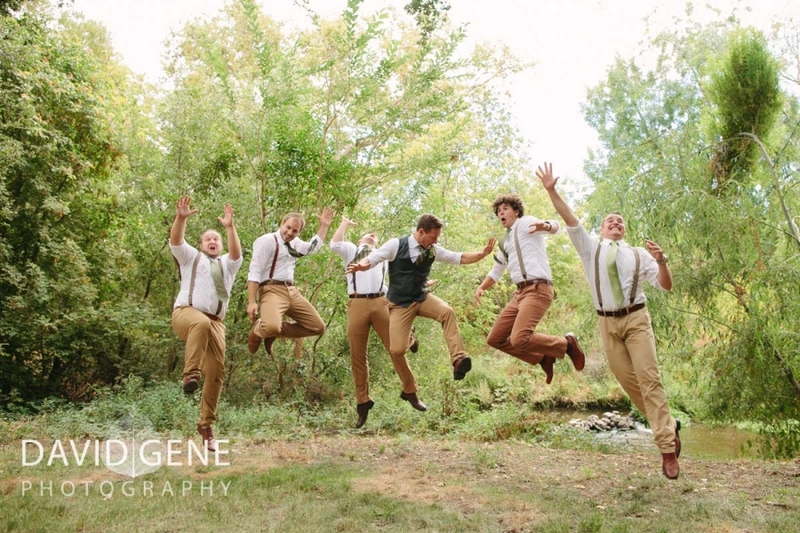 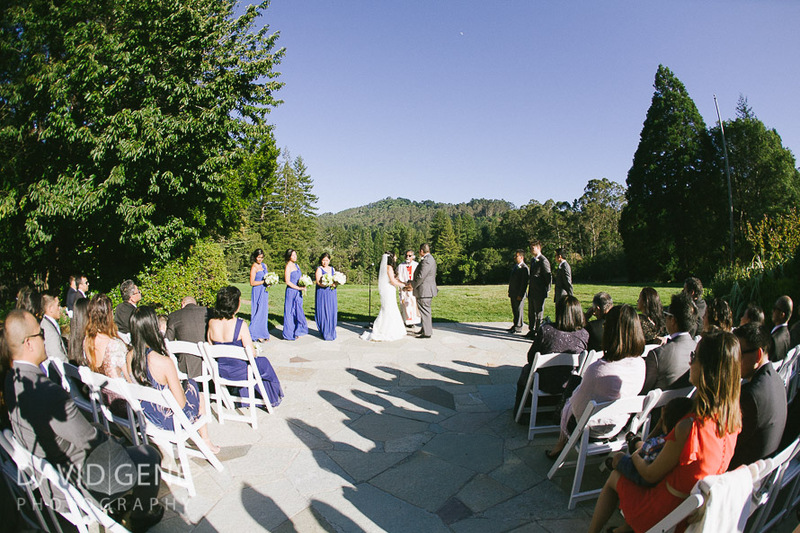 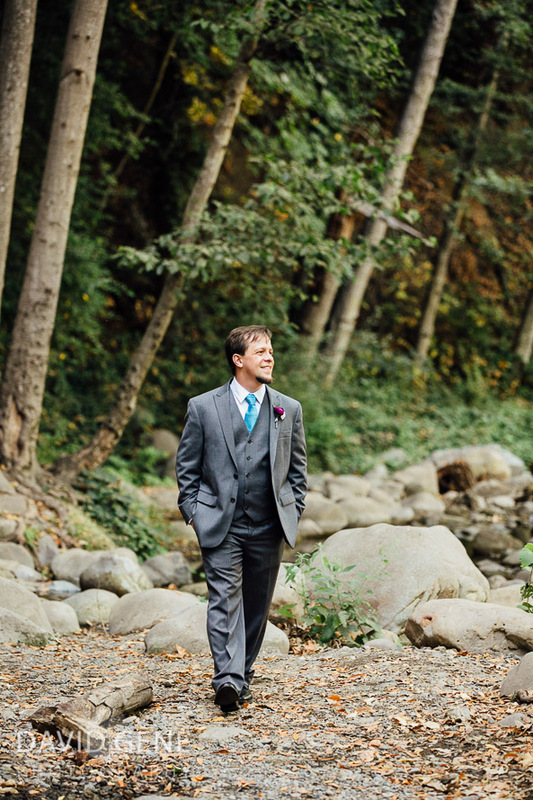 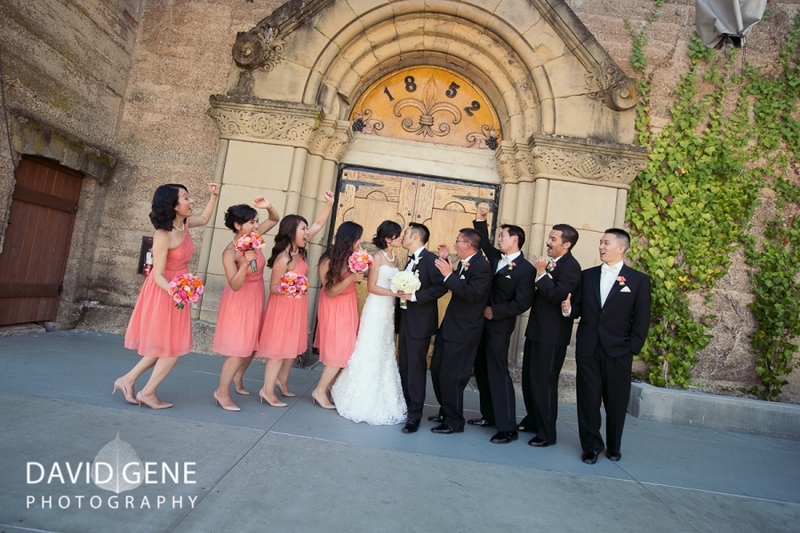 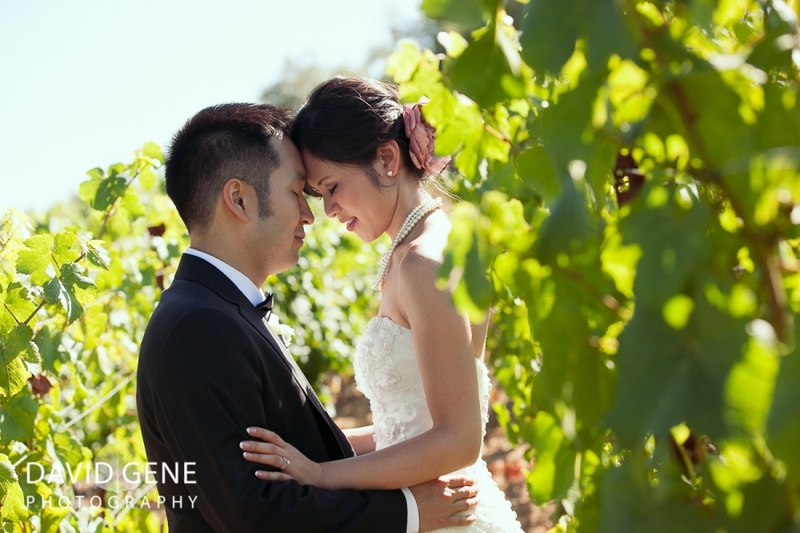 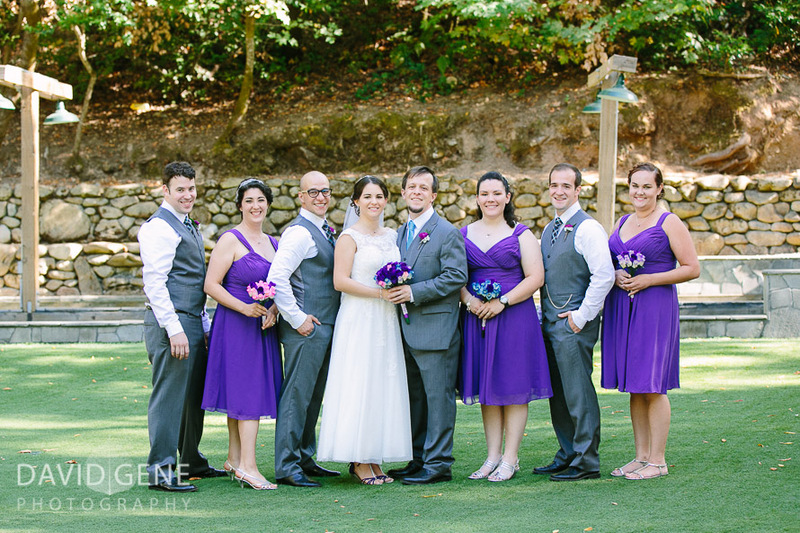 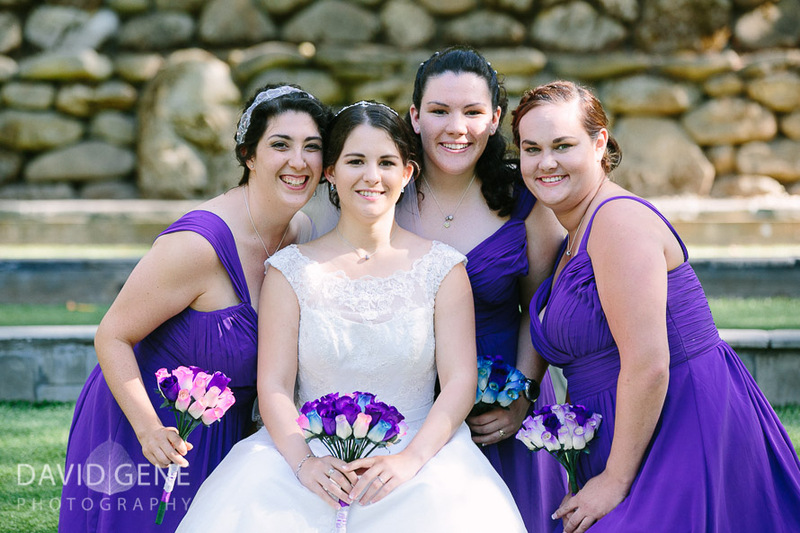 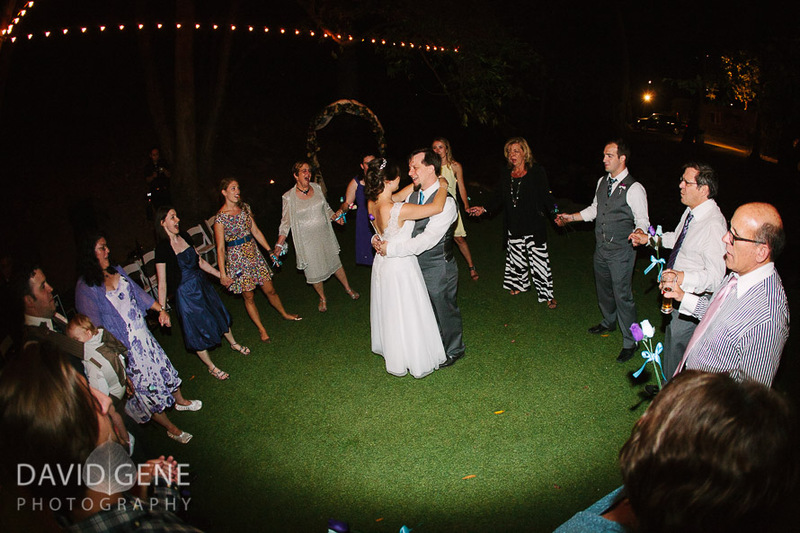 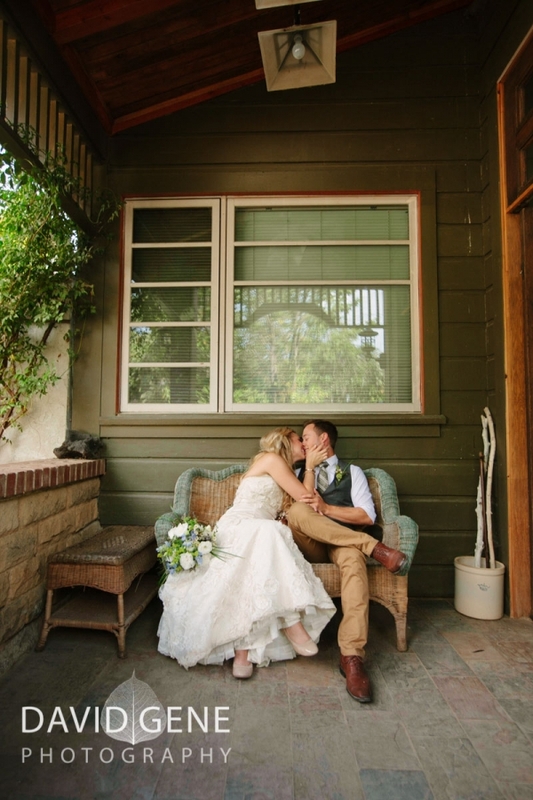 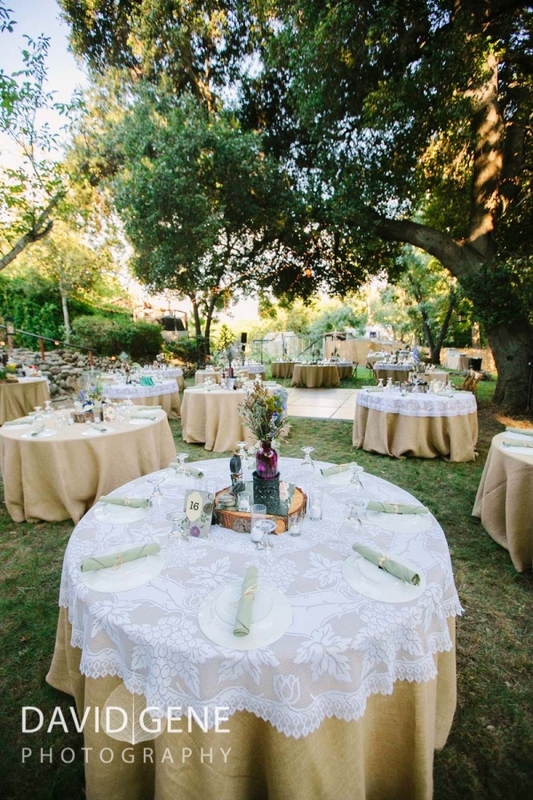 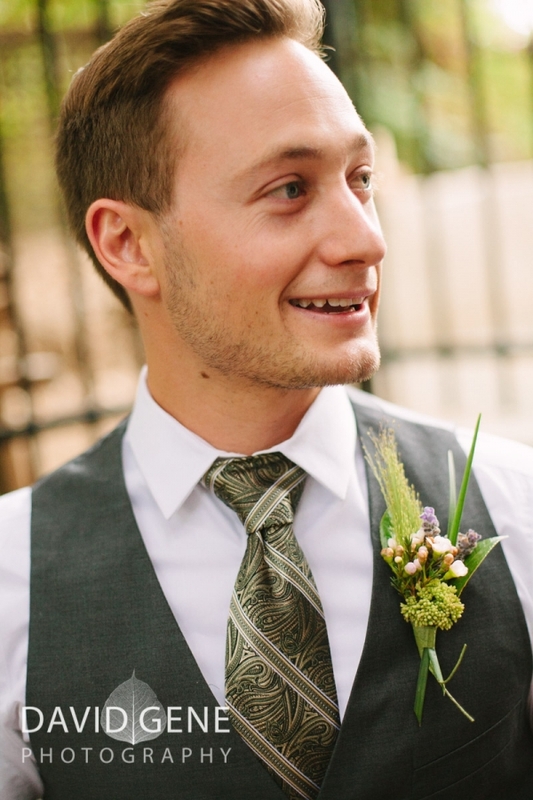 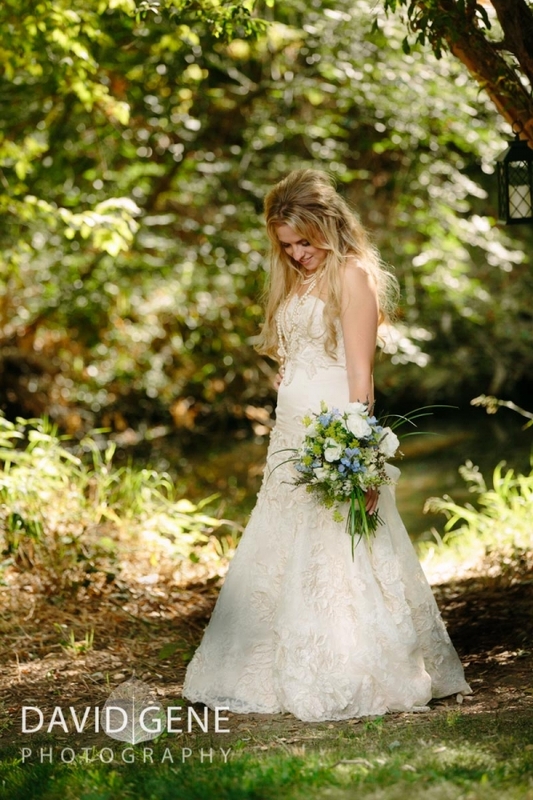 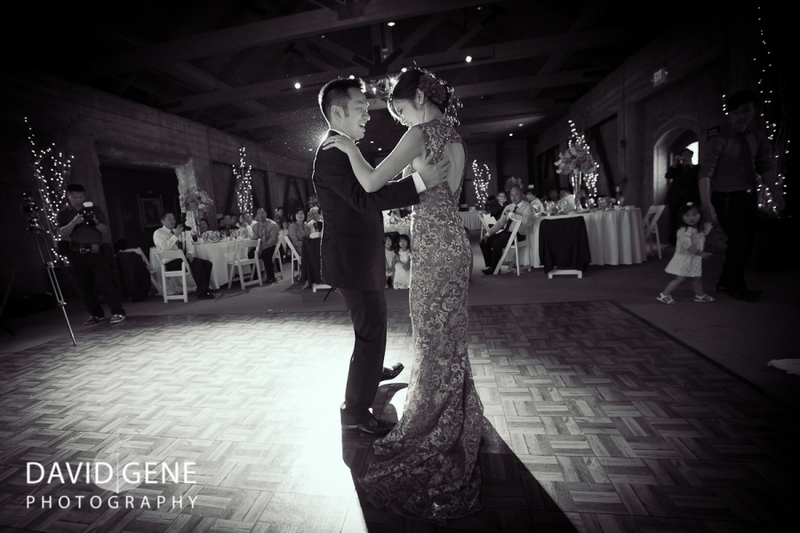 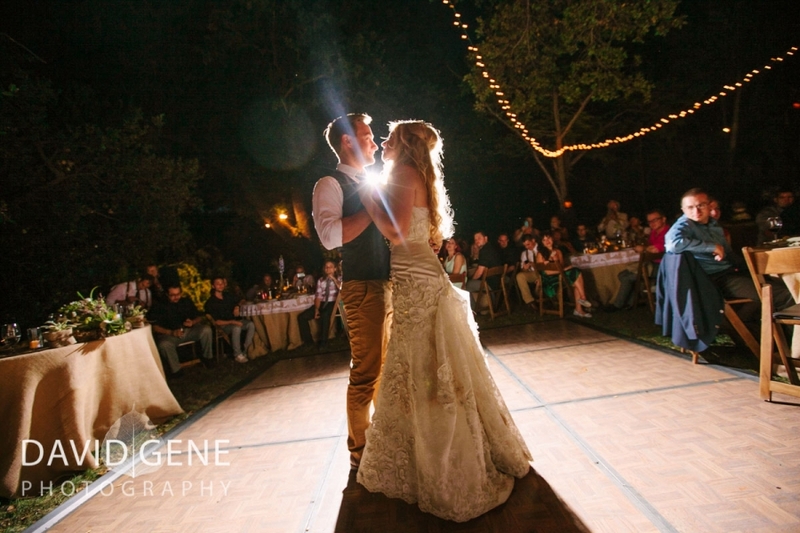 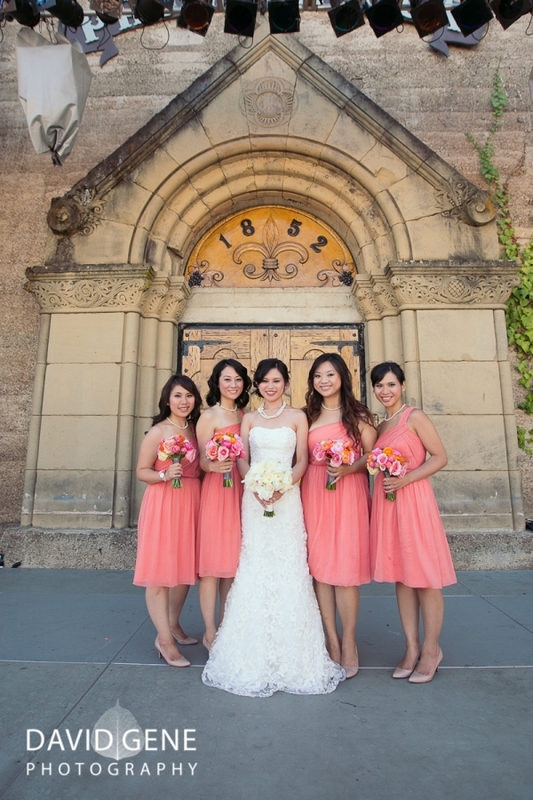 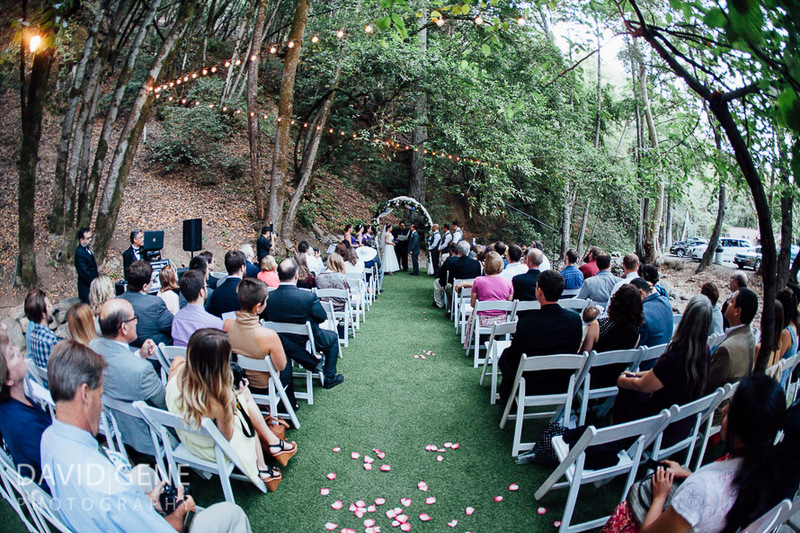 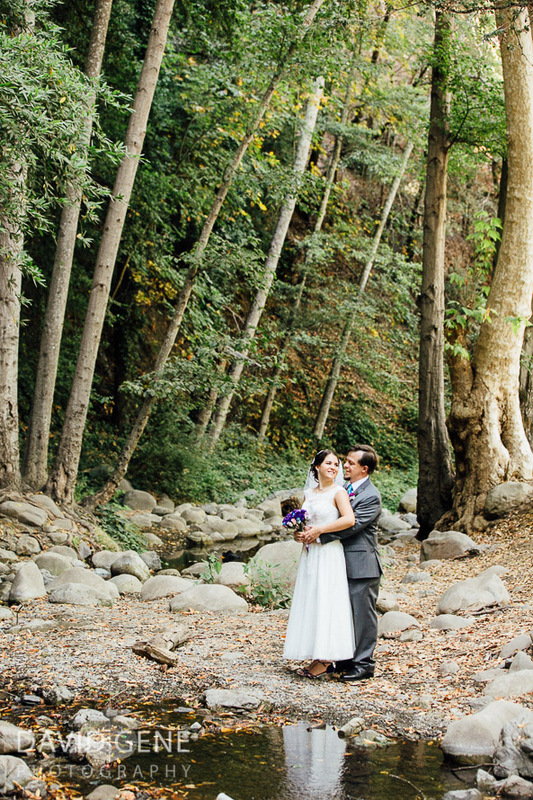 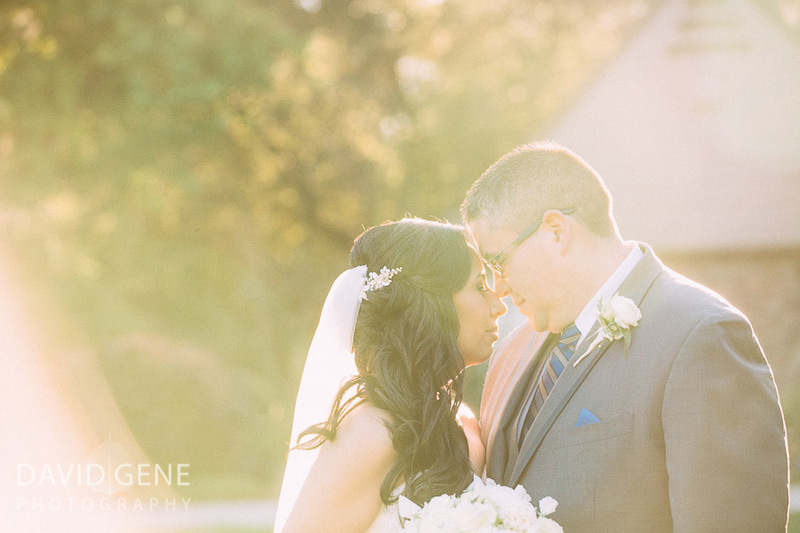 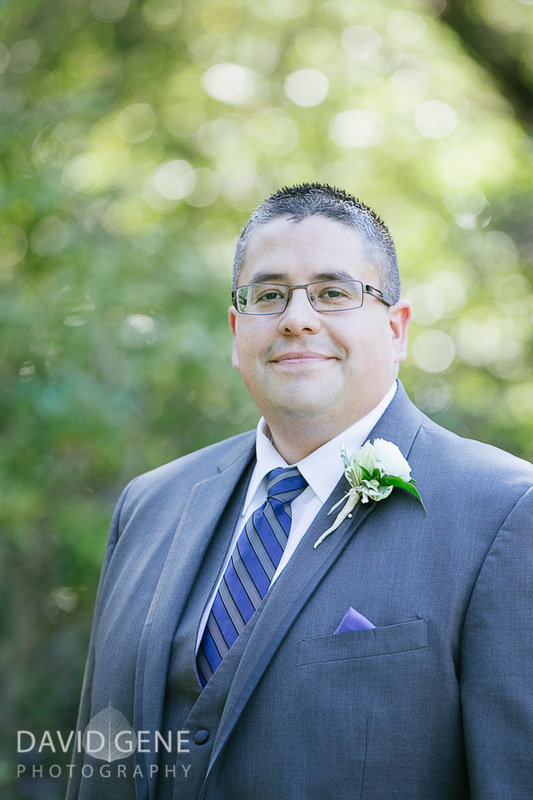 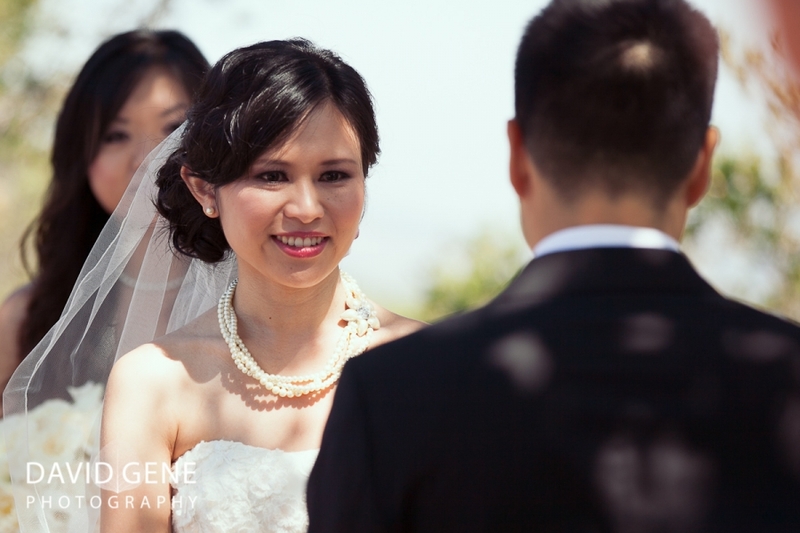 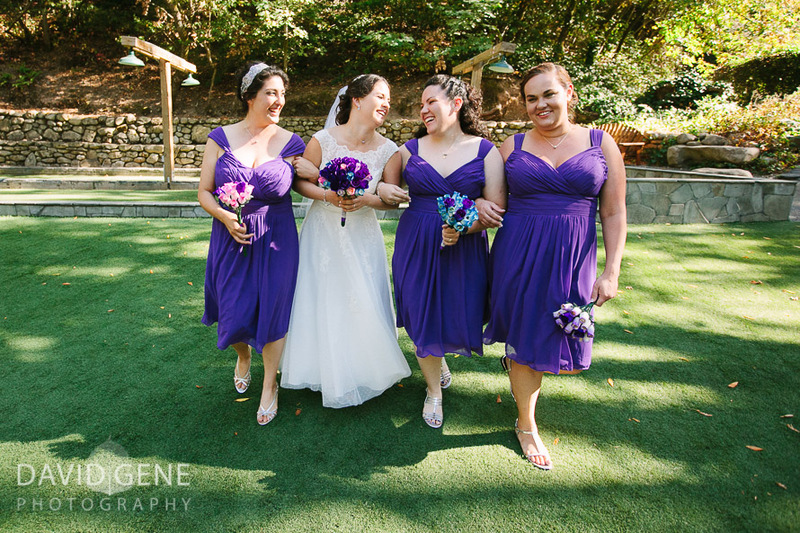 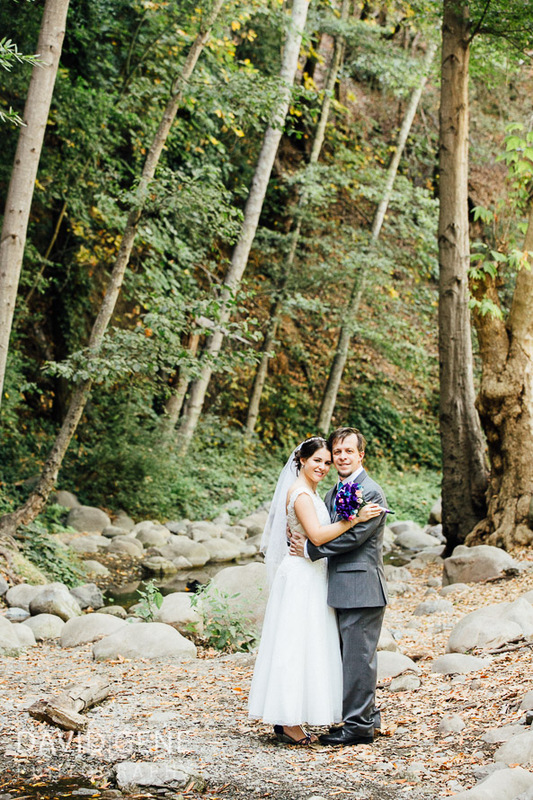 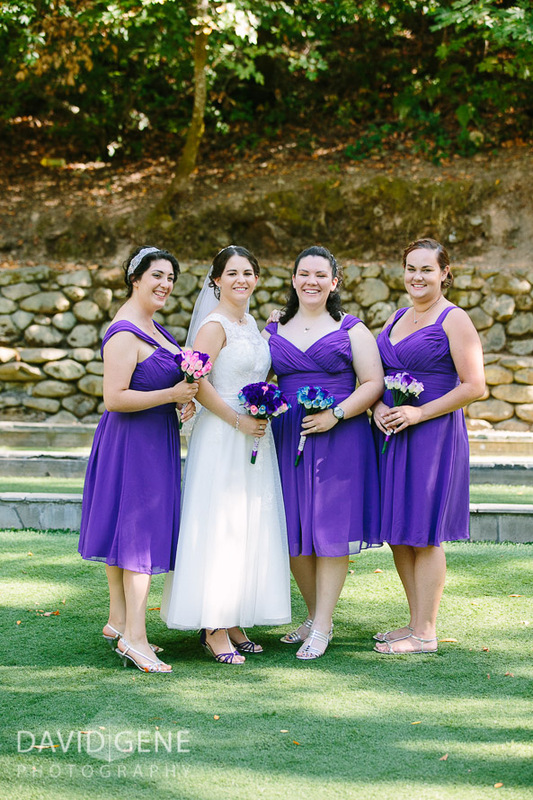 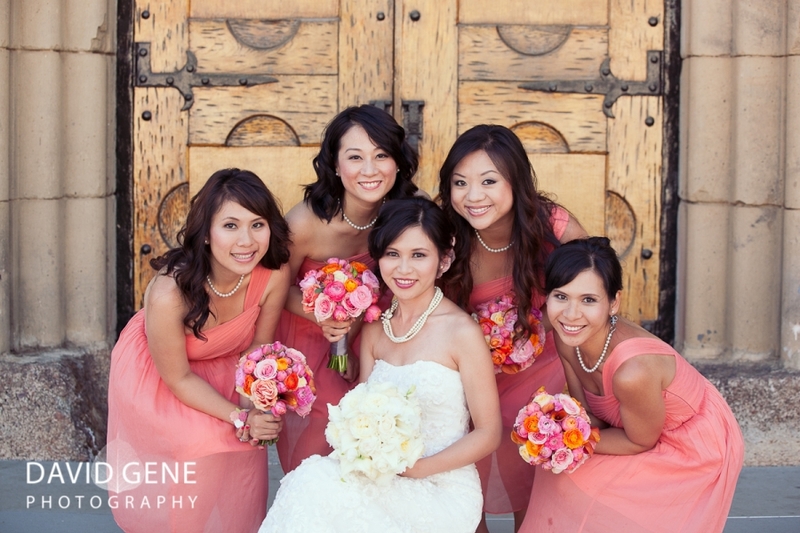 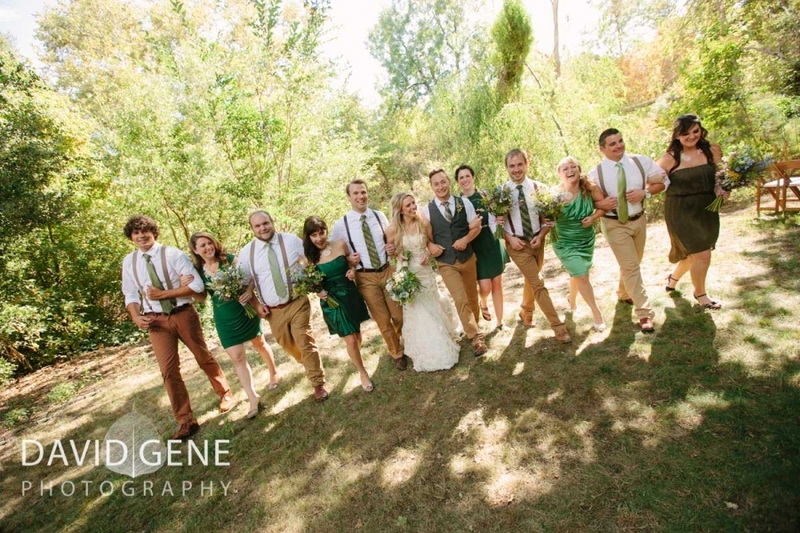 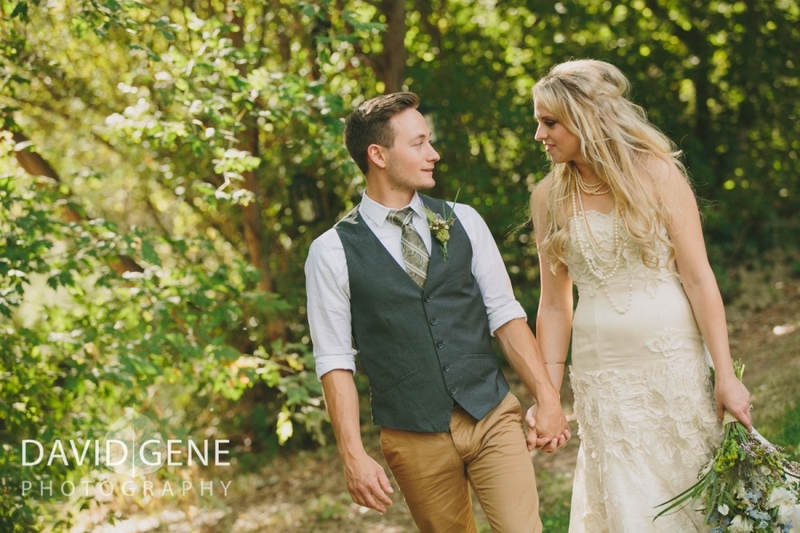 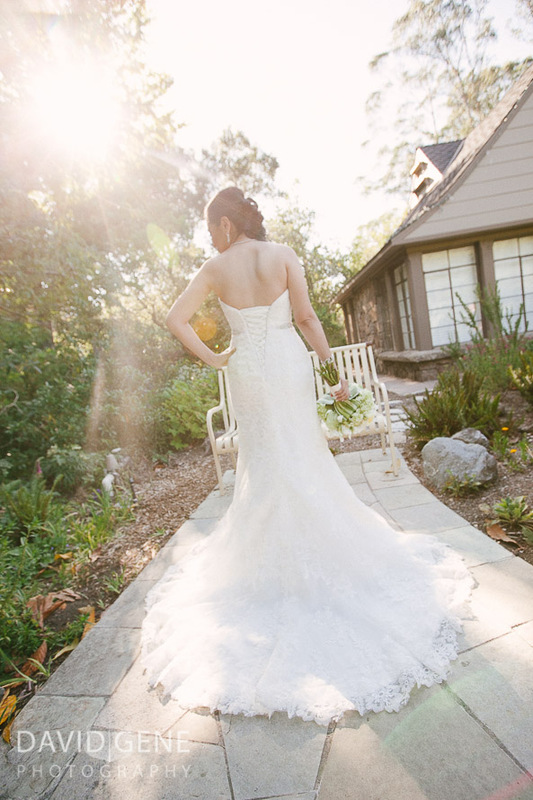 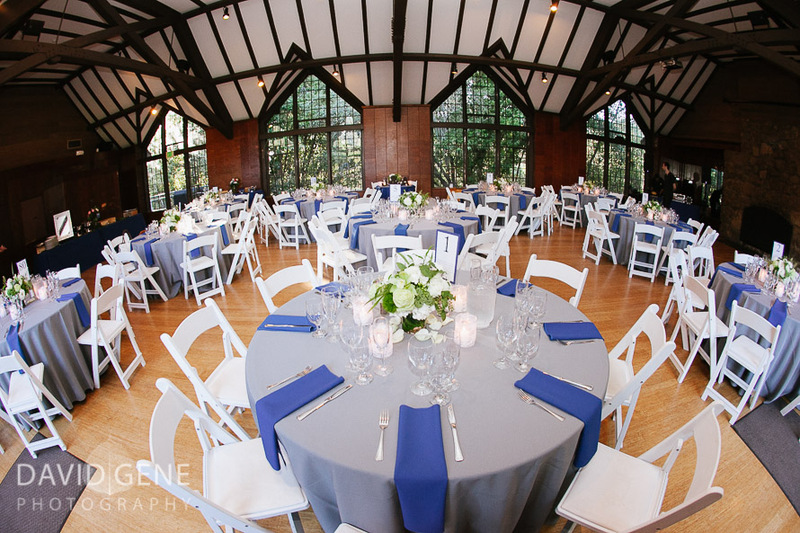 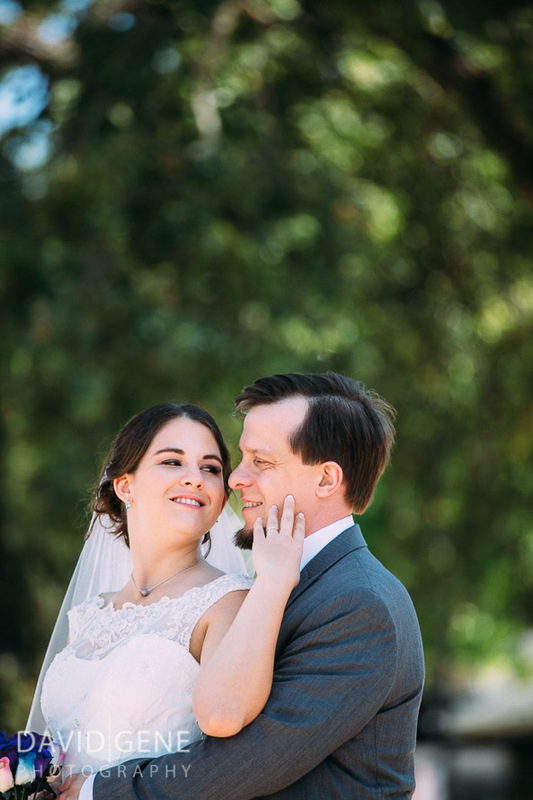 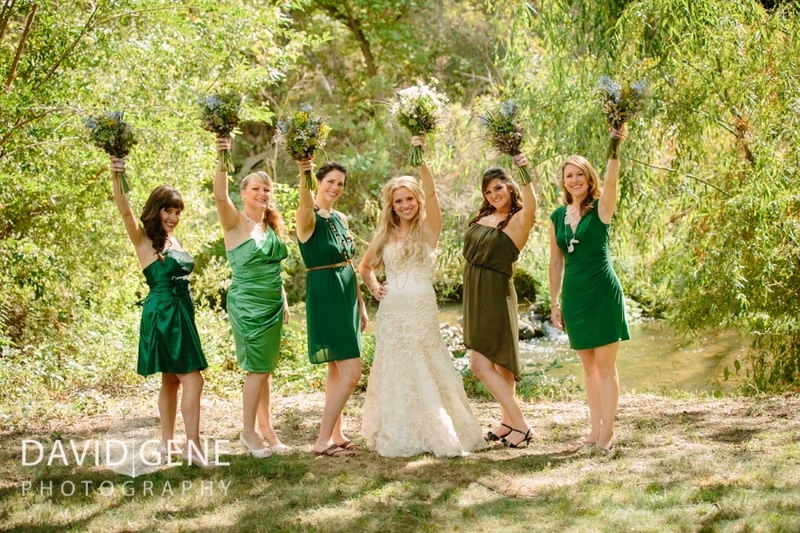 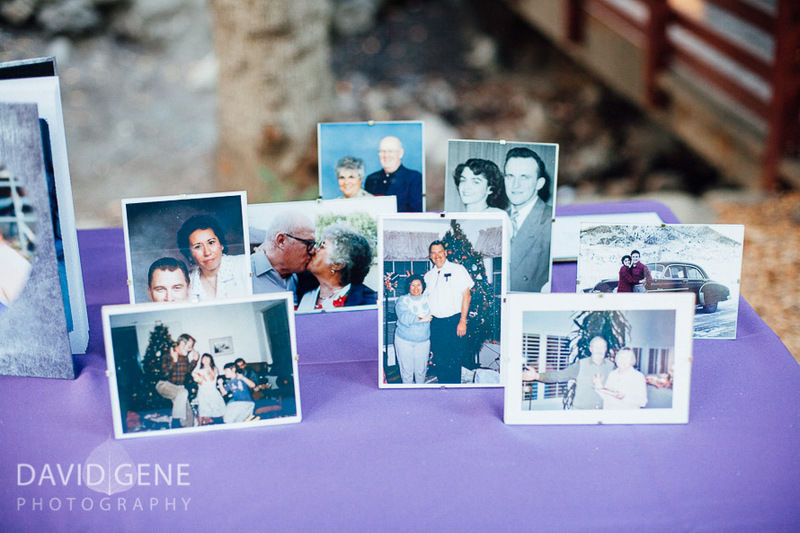 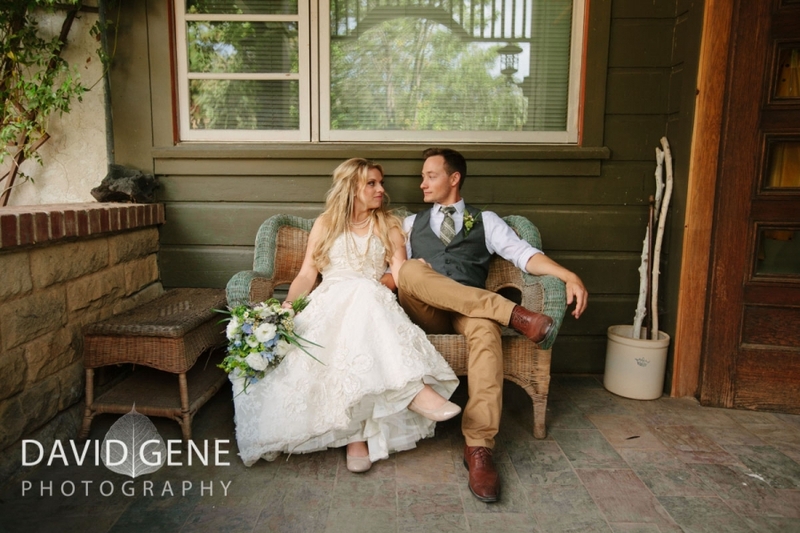 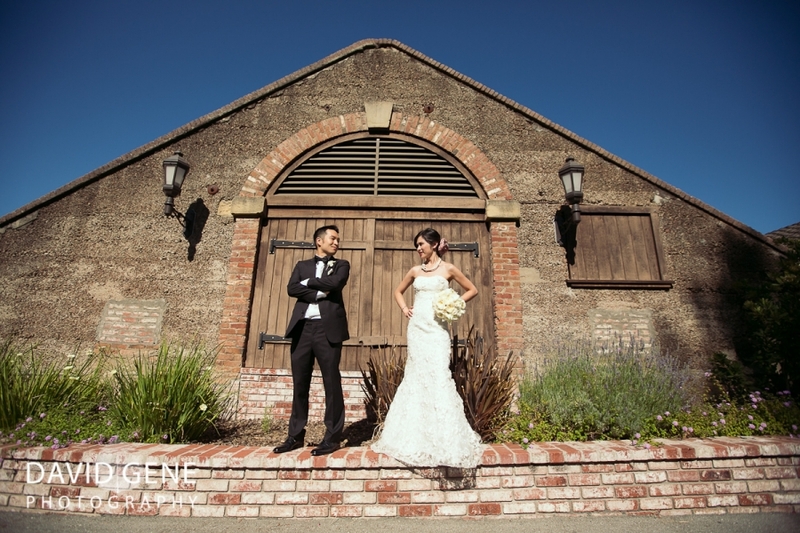 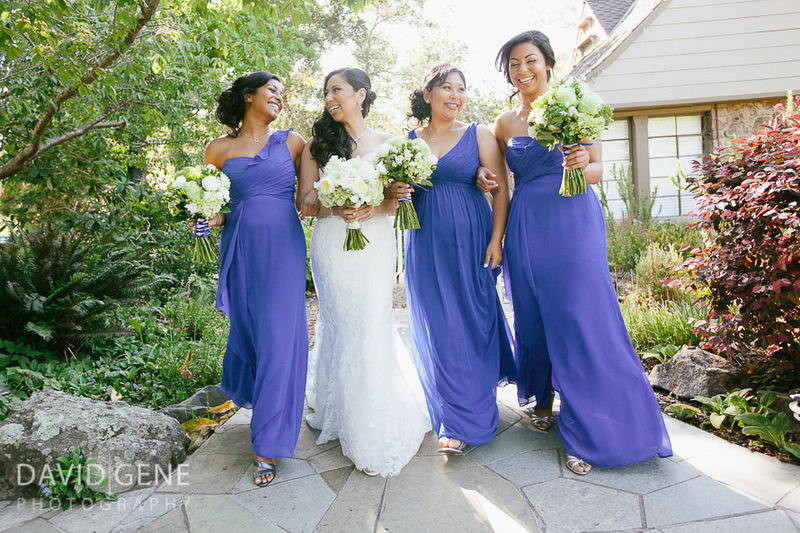 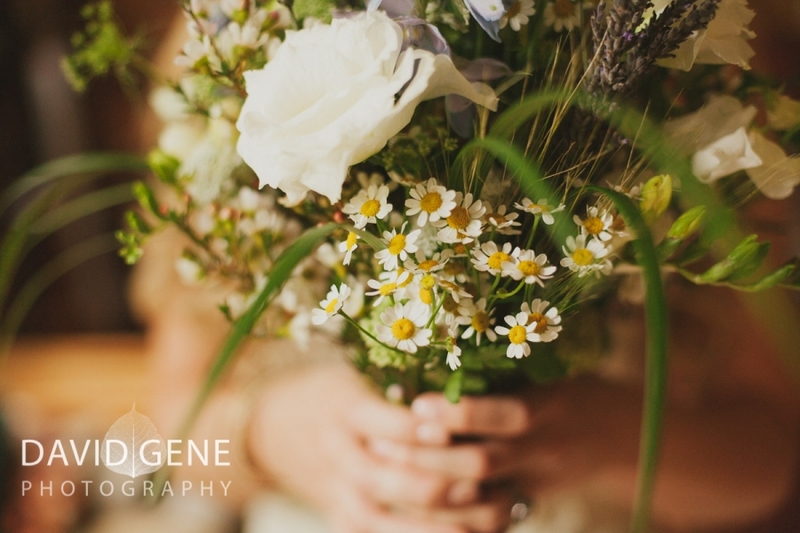 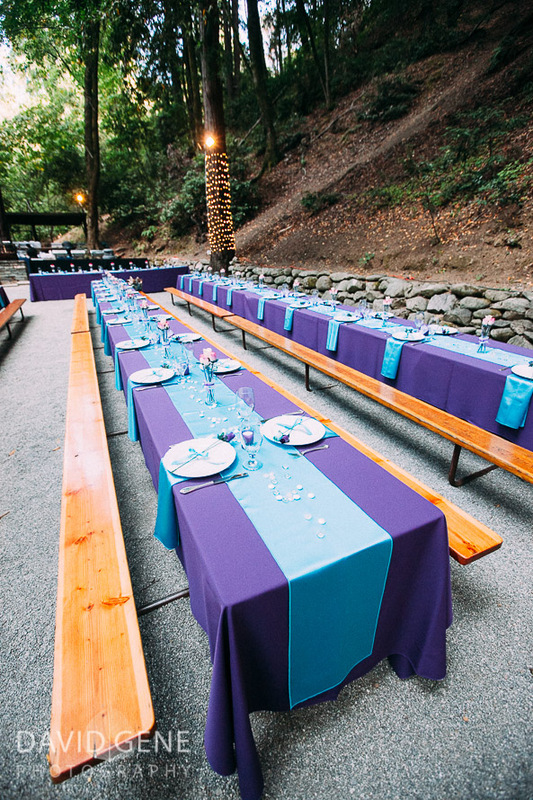 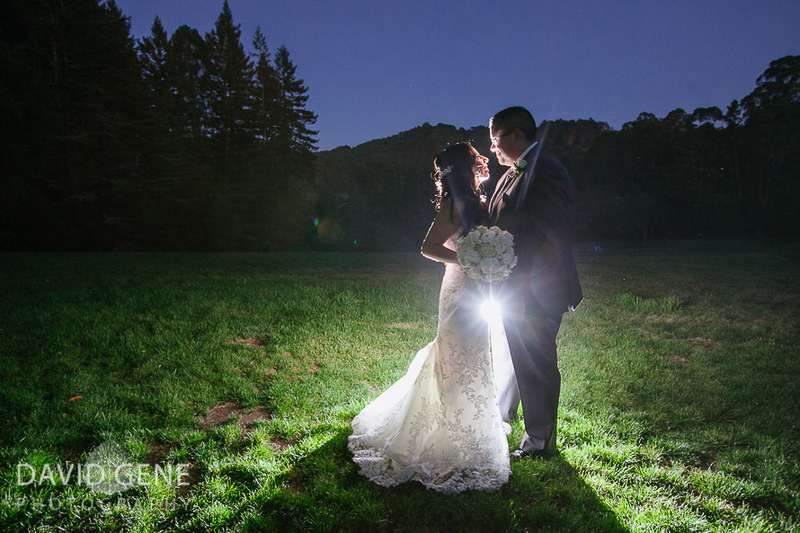 Here are a few photos from their wedding at The Mountain Winery in Saratoga California.